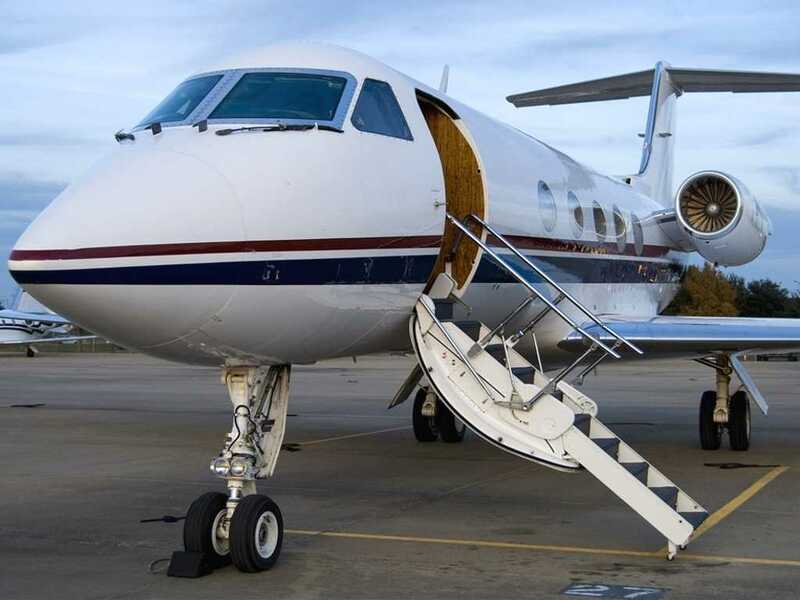 The Gulfstream III is an all-weather, long-range, high-speed aircraft that comfortably seats 12 within a spacious cabin (some say more, some say less), amid luxurious accommodations and in-flight amenities. 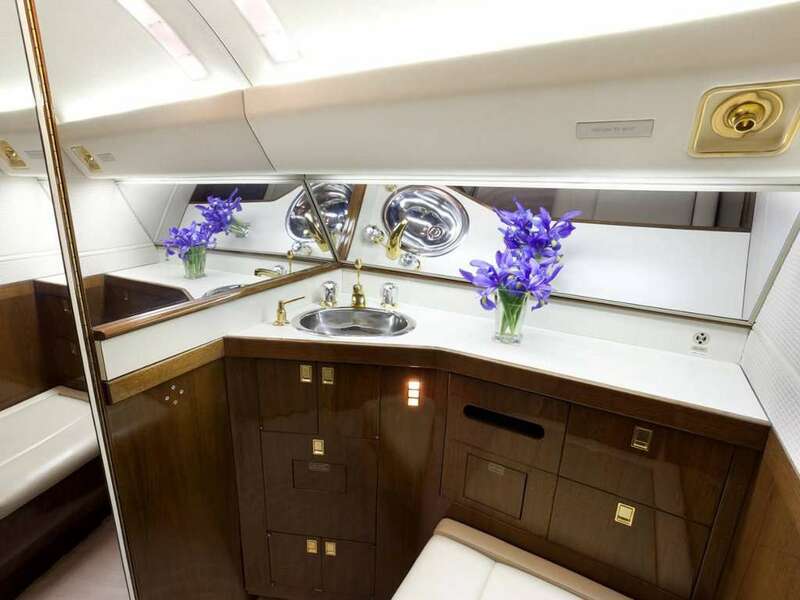 This business class jet is designed and developed by Gulfstream Aerospace. 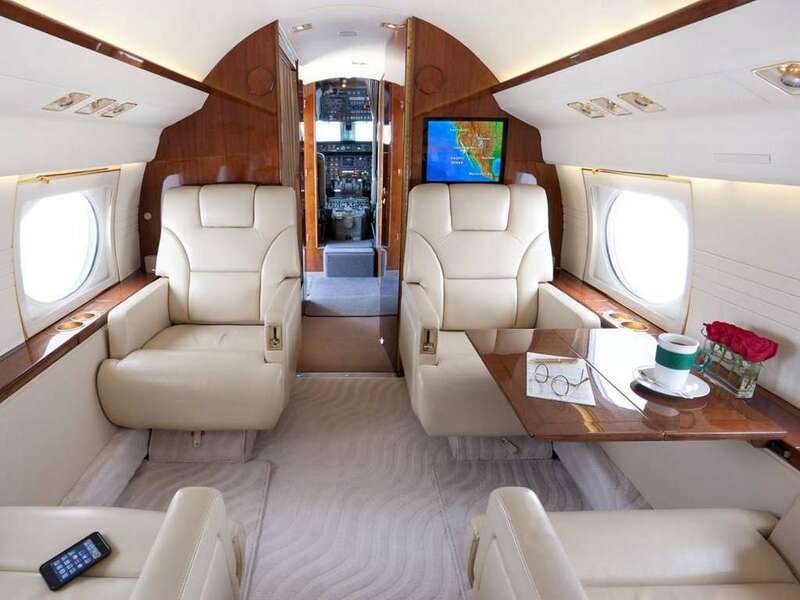 It’s superbly outfitted, both technologically and aesthetically, to promote genuine productivity and full relaxation as per the individual needs of any traveler. 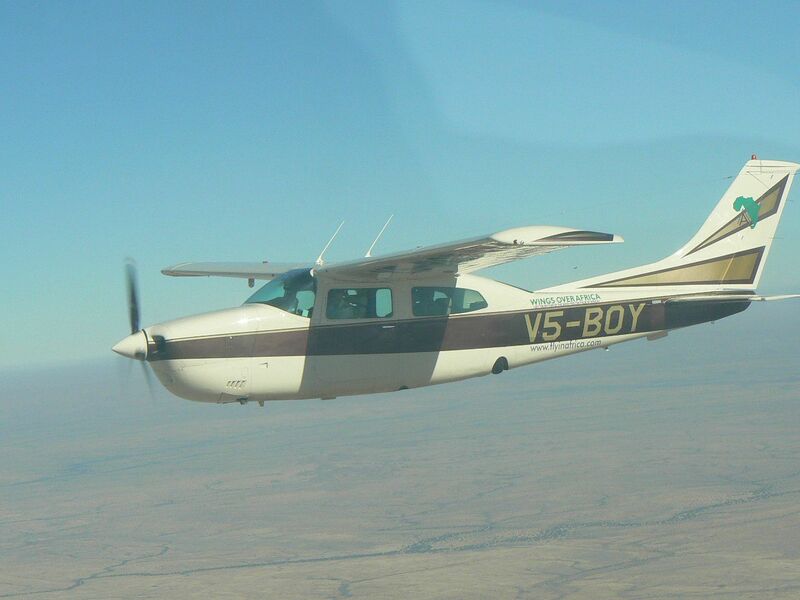 The aircraft is powered by 2 Rolls-Royce Spey turbofan engines with thrust reversers. 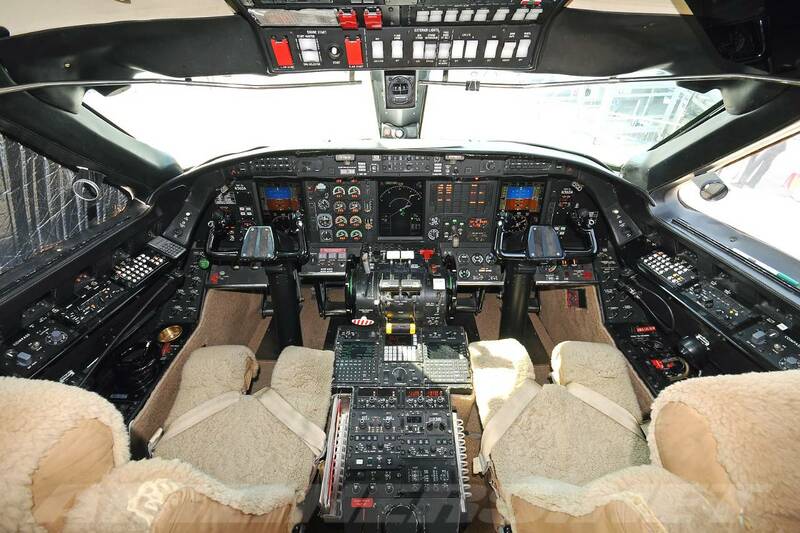 The Gulfstream III is the world’s first intercontinental business jet and is equipped with 2 monitors, a DVD player, flitephone, airshow display, and a full galley that can accomodate almost any catering request. 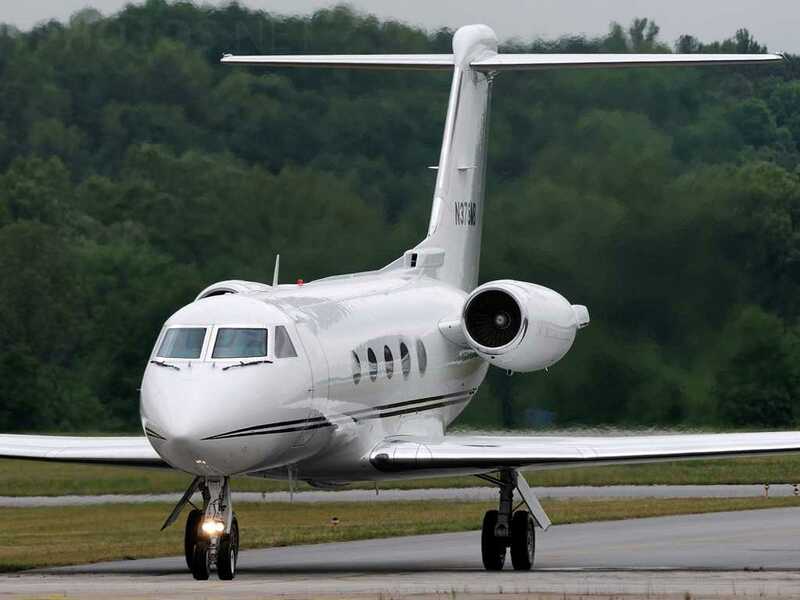 The Gulfstream III is very similar to the Gulfstream II, however, the newer model has increased wingspan and surface area enabling the Gulfstream III capable of larger fuel tanks and therefore a longer range of up to 500 more miles. 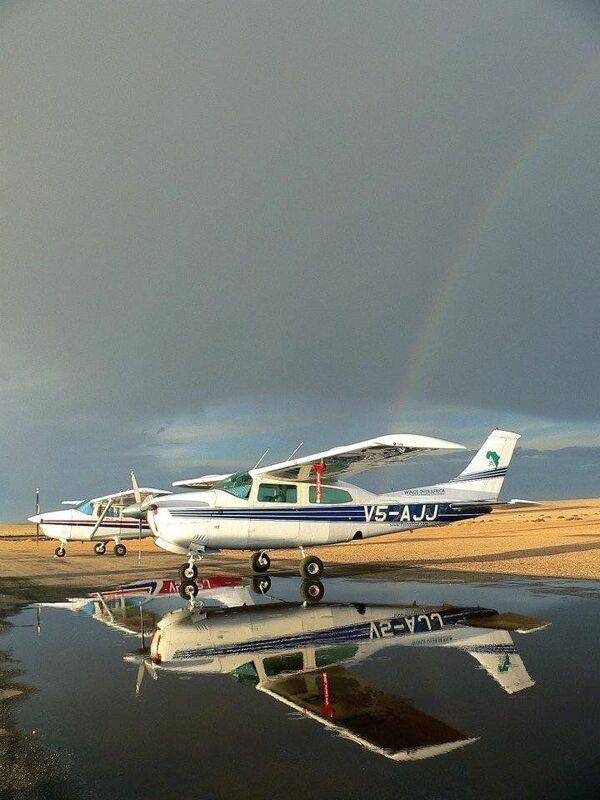 Capable of carrying 8 passengers, a crew of three and baggage almost 3,700 nautical miles, the GIII sets the standards for efficiency and versatility and continues to influence the corporate aviation industry. 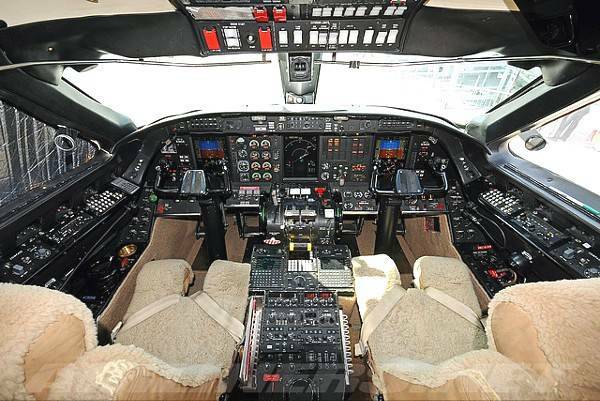 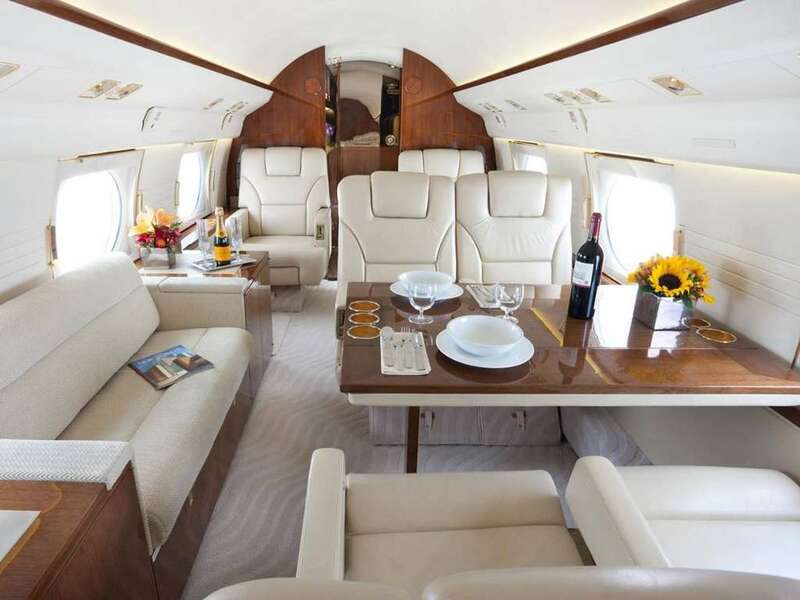 The aircraft also features 17 percent to 35 percent more floor area than any other super mid-size business jet. 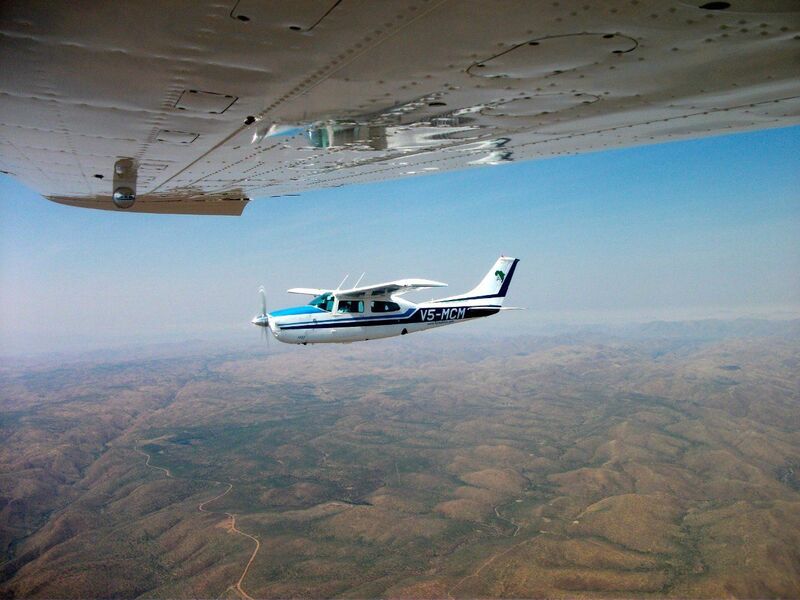 The aircraft offers a full three-axis fly-by-wire system that delivers flight-envelope protection, increased redundancy and reduced maintenance. 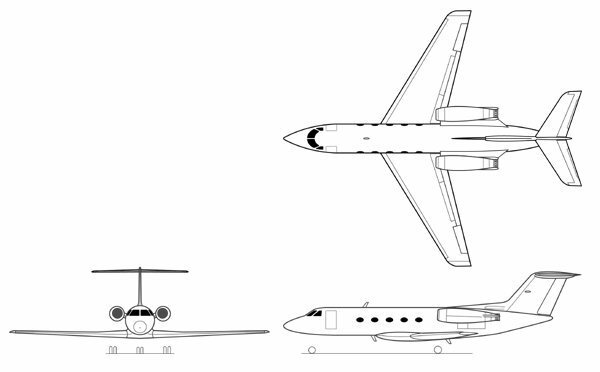 The Gulfstream III is recognized throughout the world as the ultimate business jet. 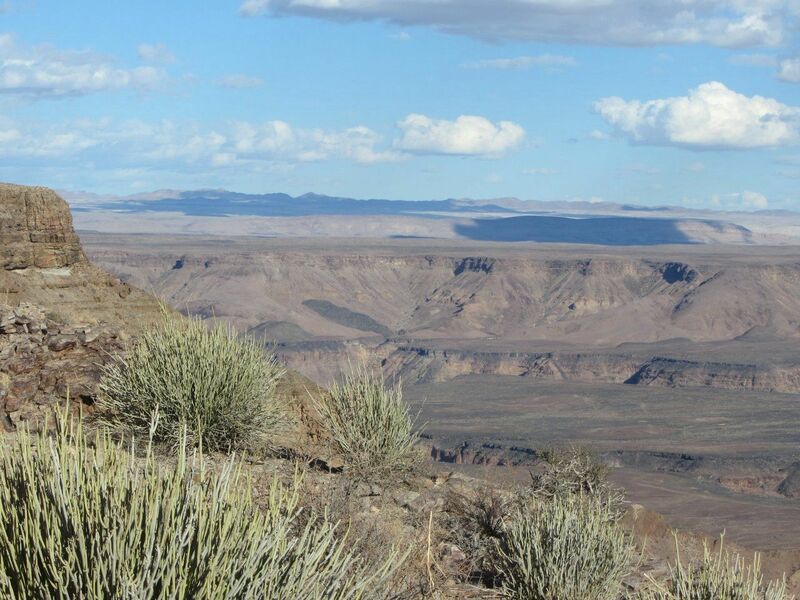 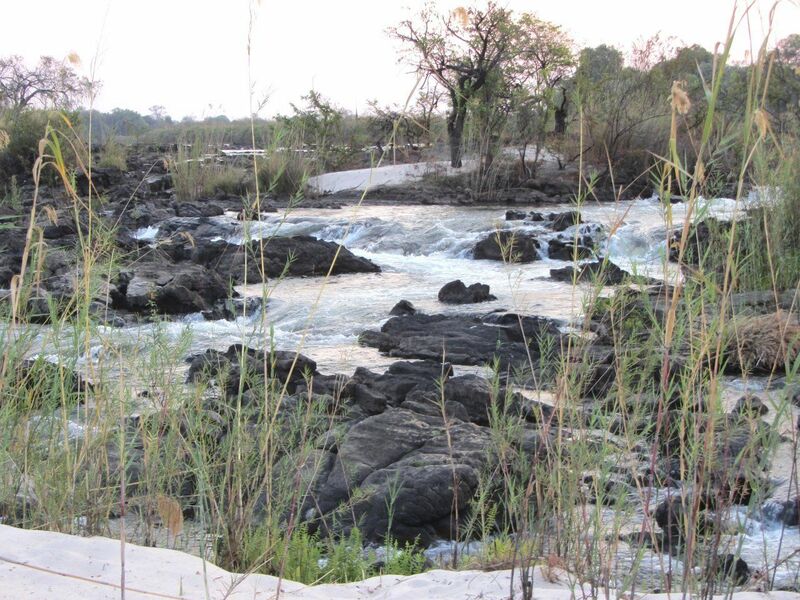 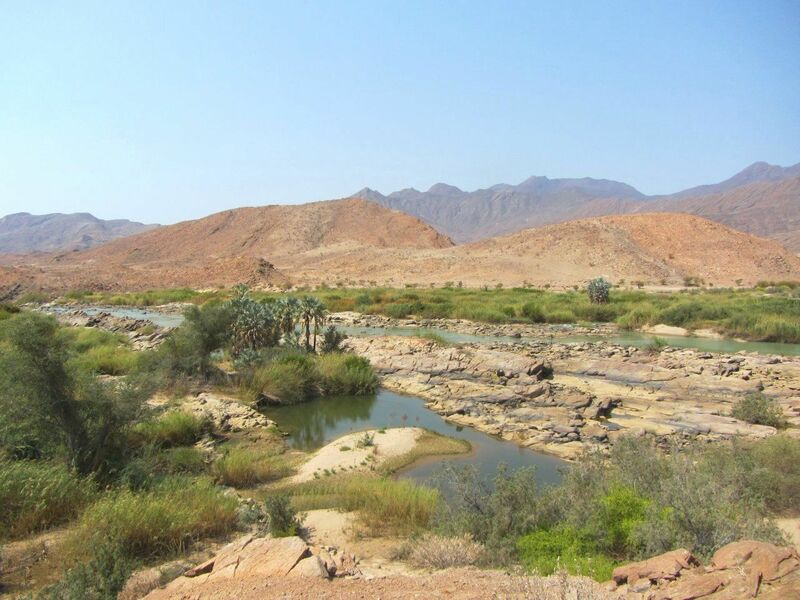 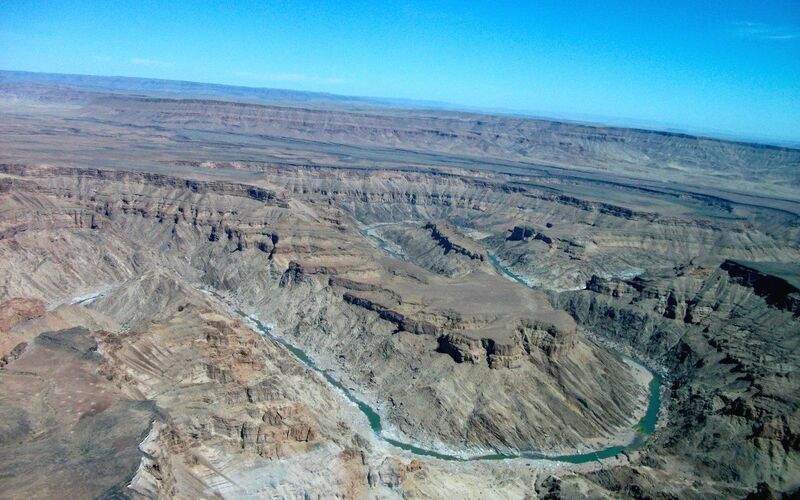 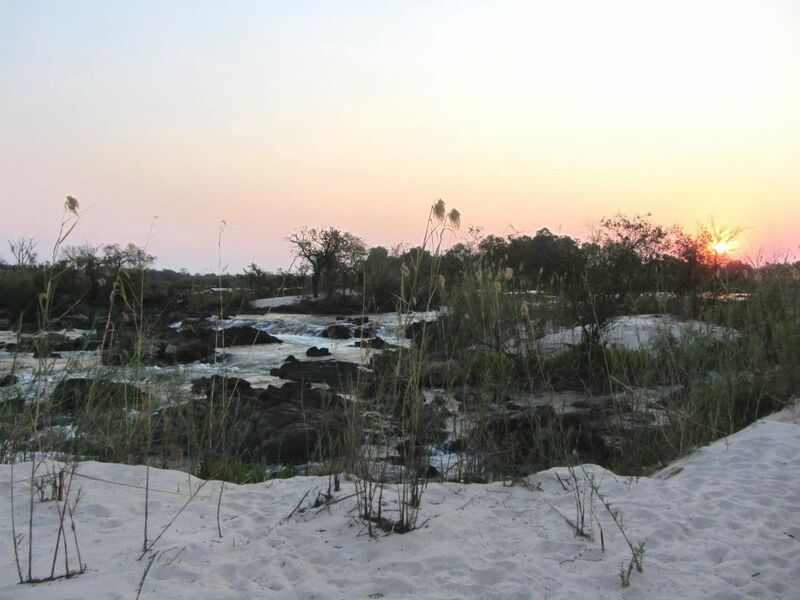 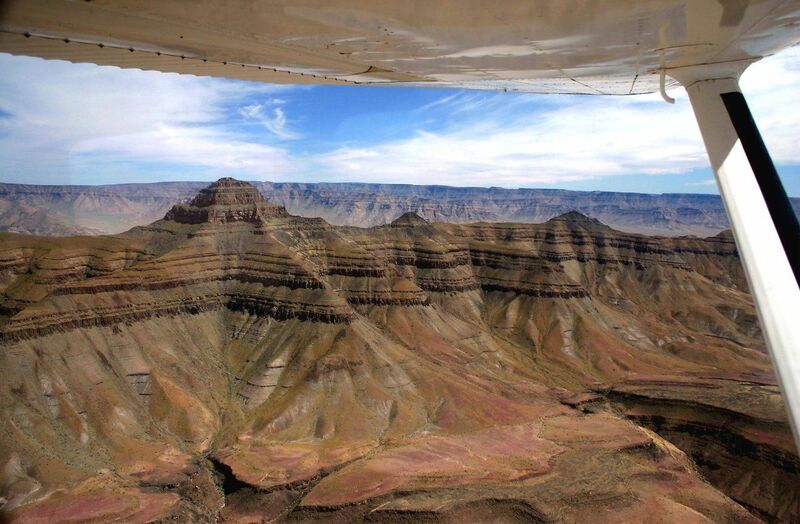 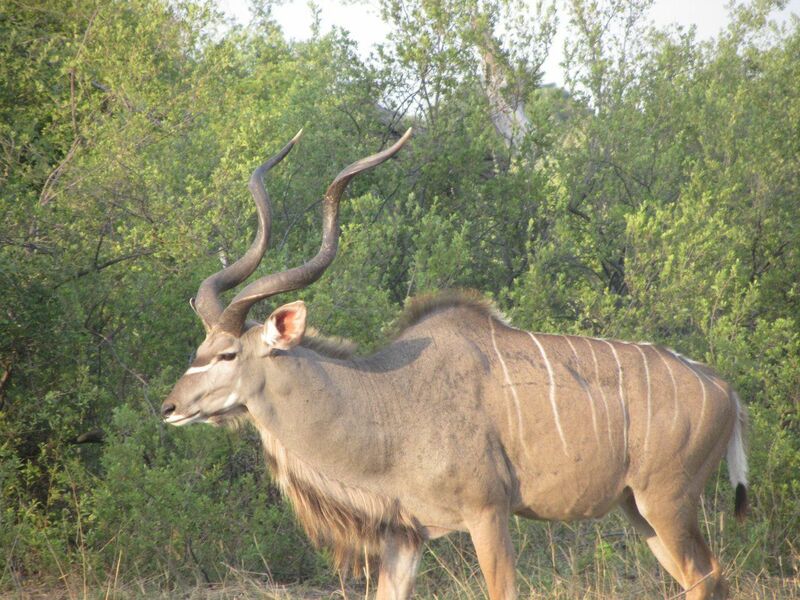 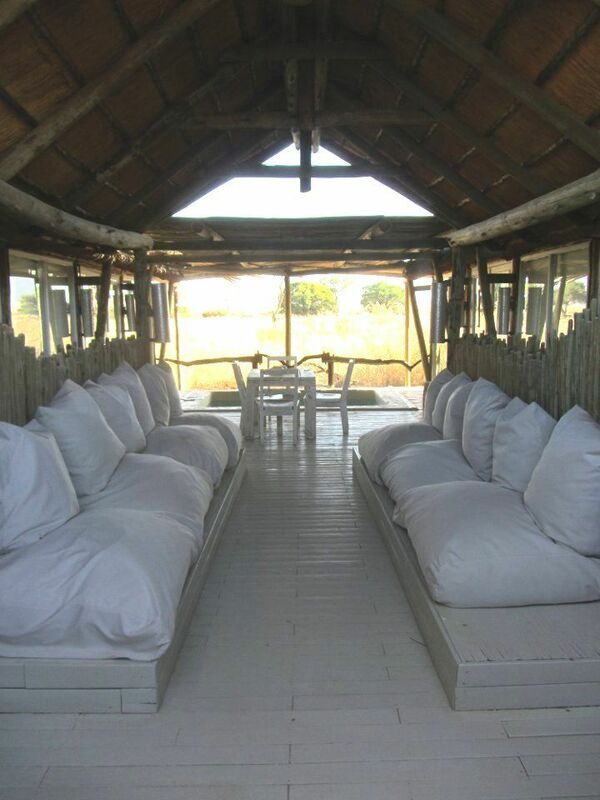 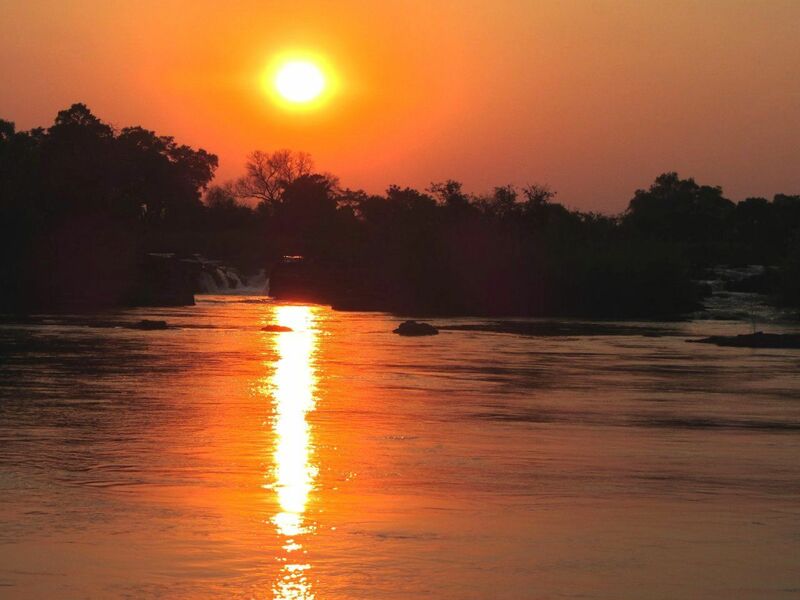 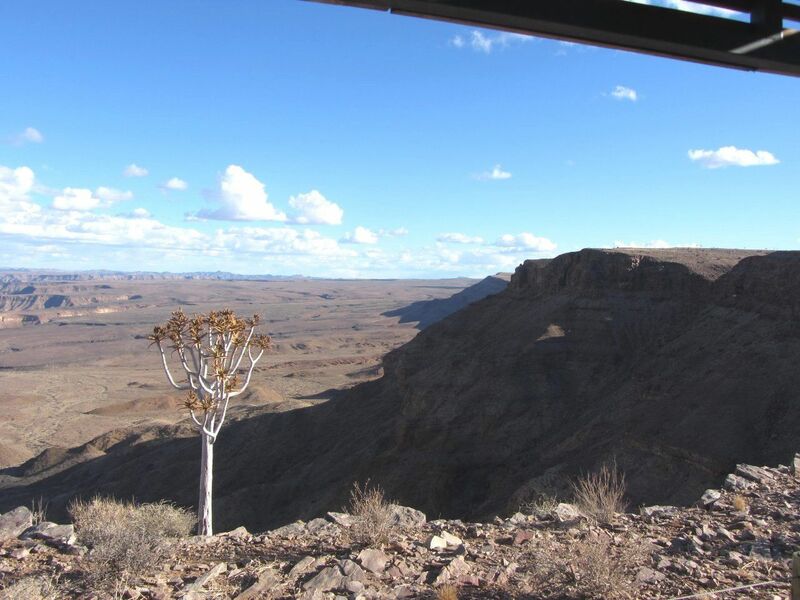 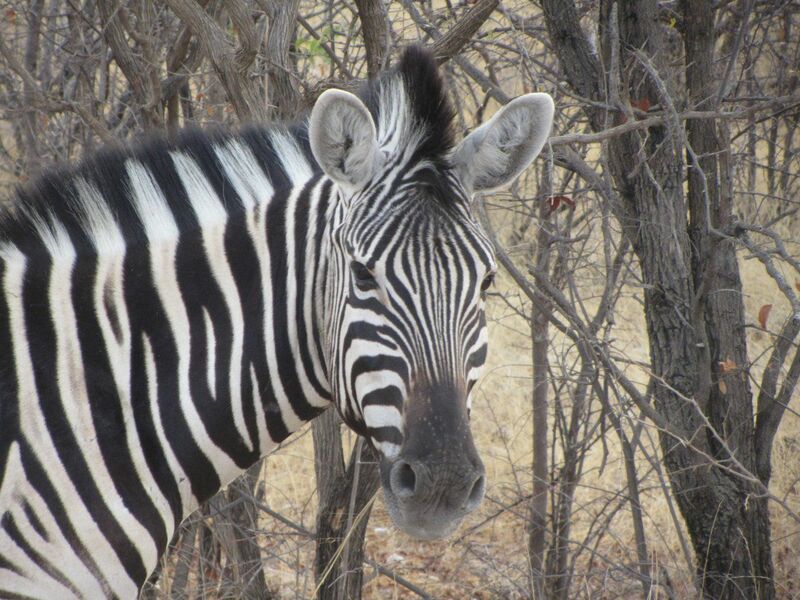 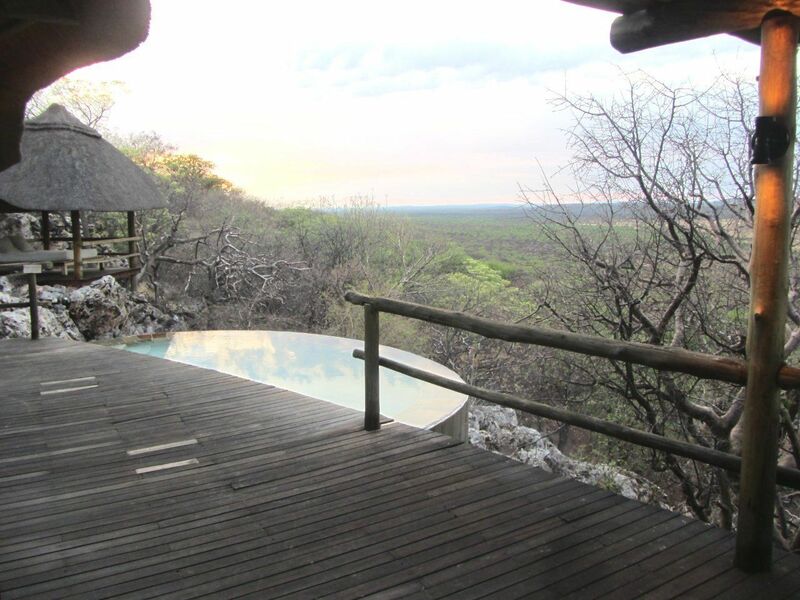 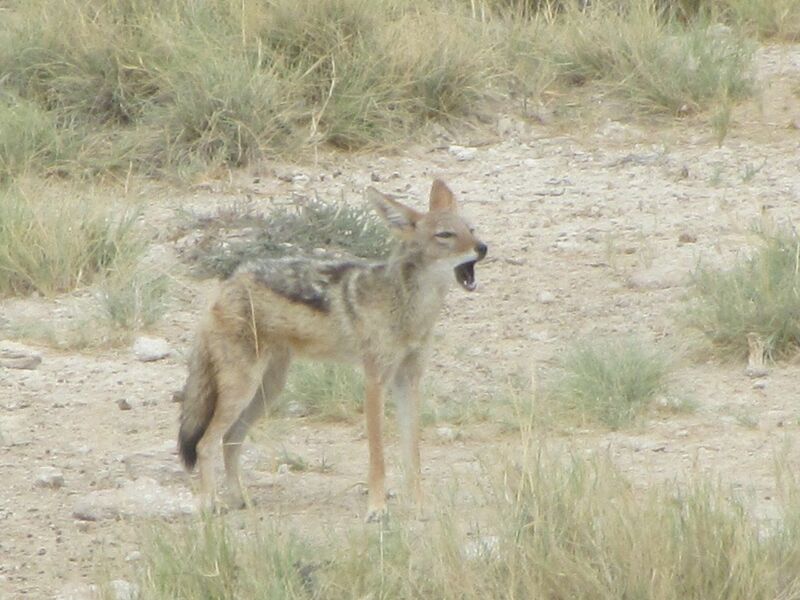 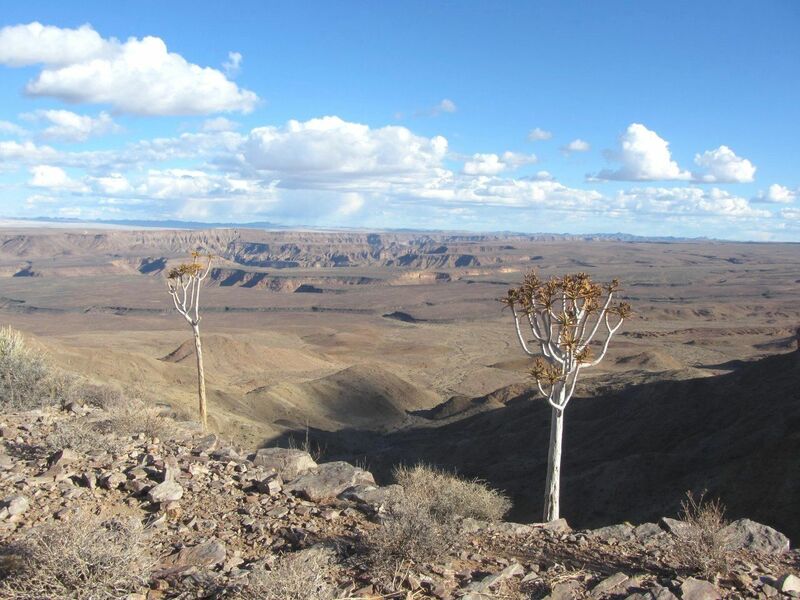 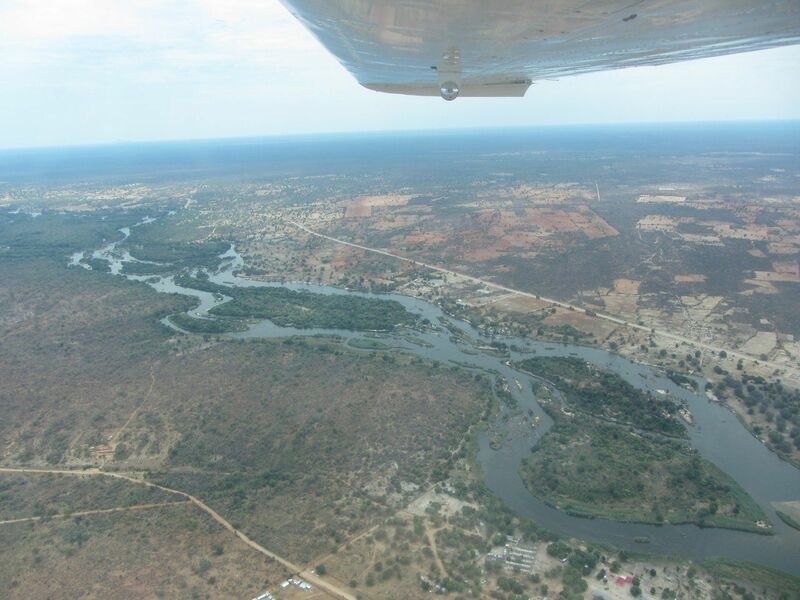 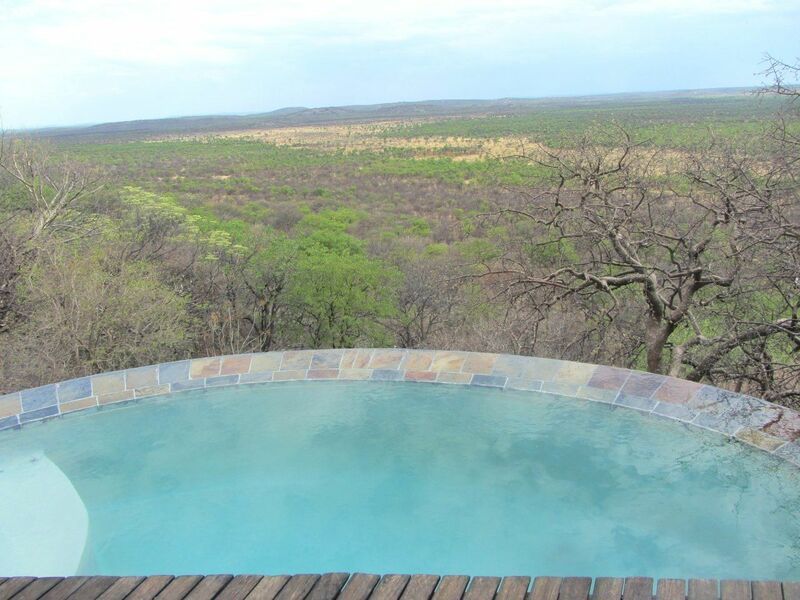 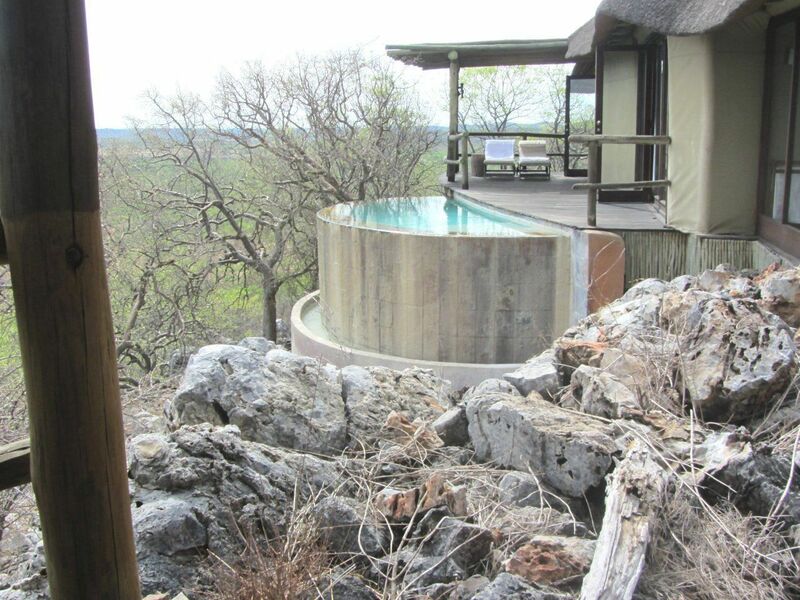 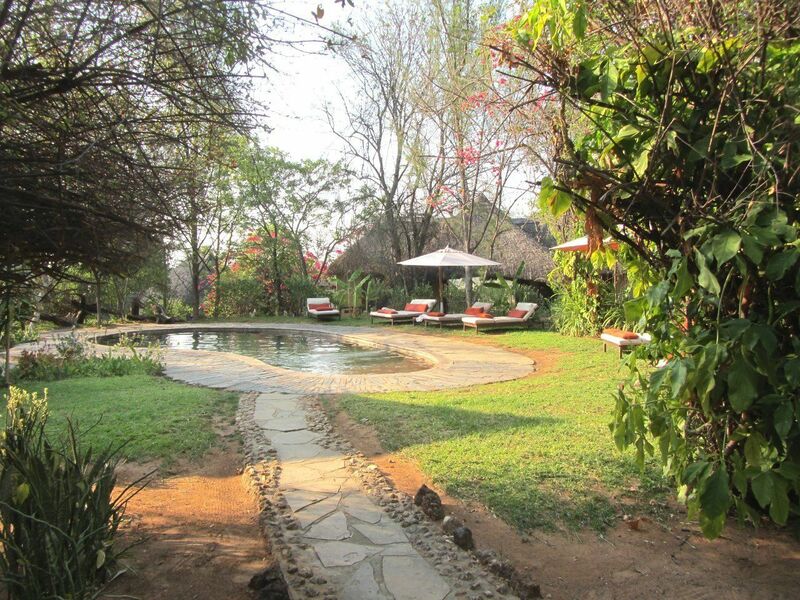 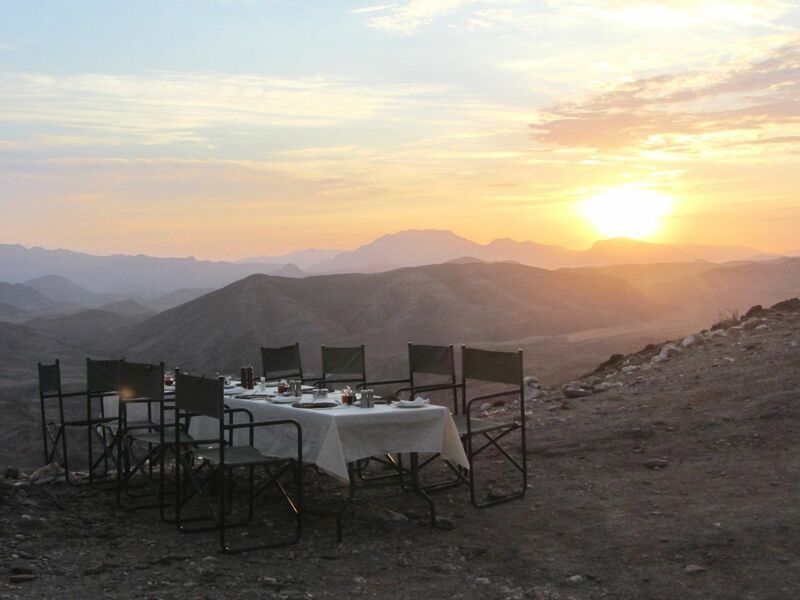 On this 7 day safari you'll travel to the Fish River Canyon, the second largest canyon in the world. 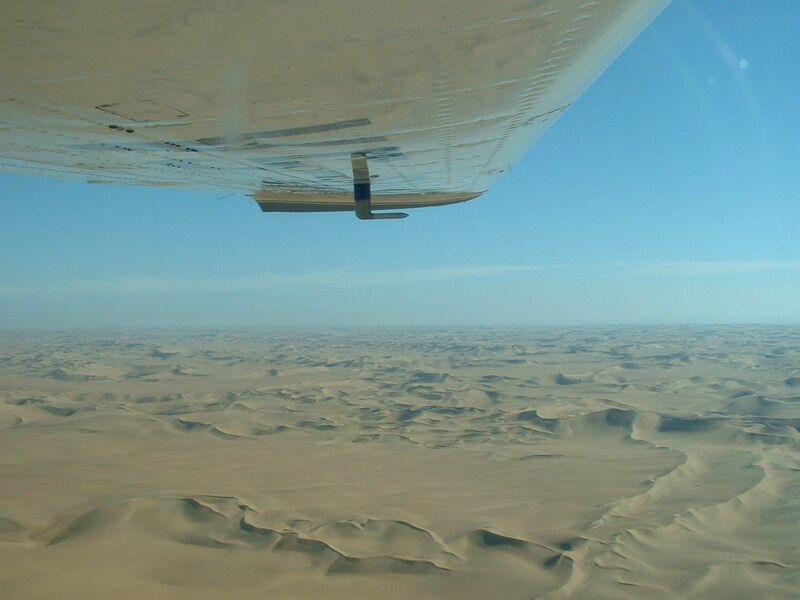 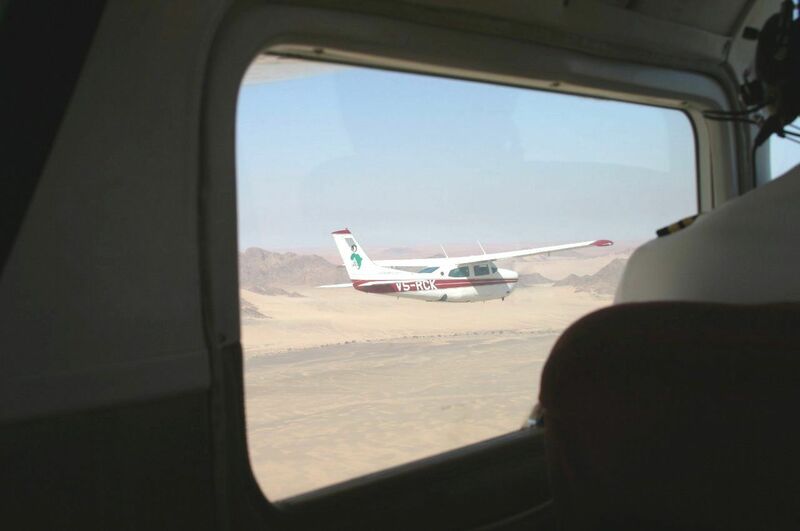 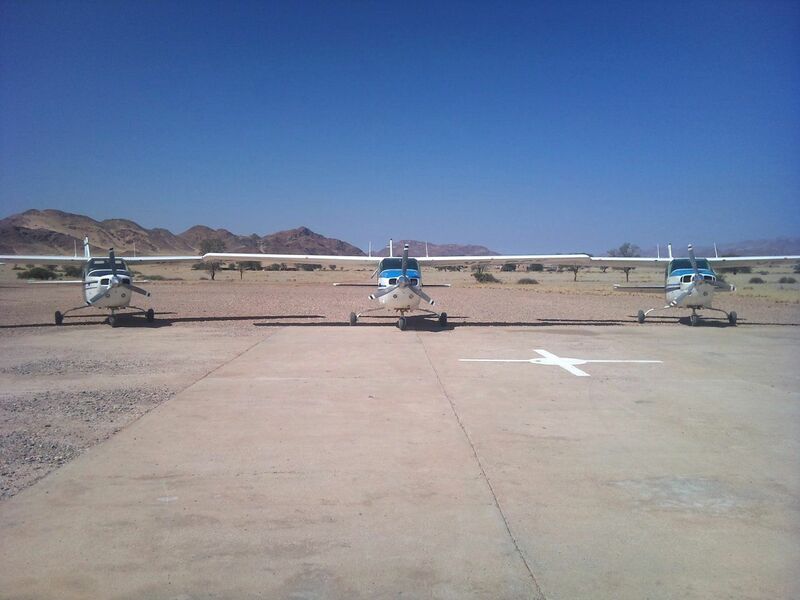 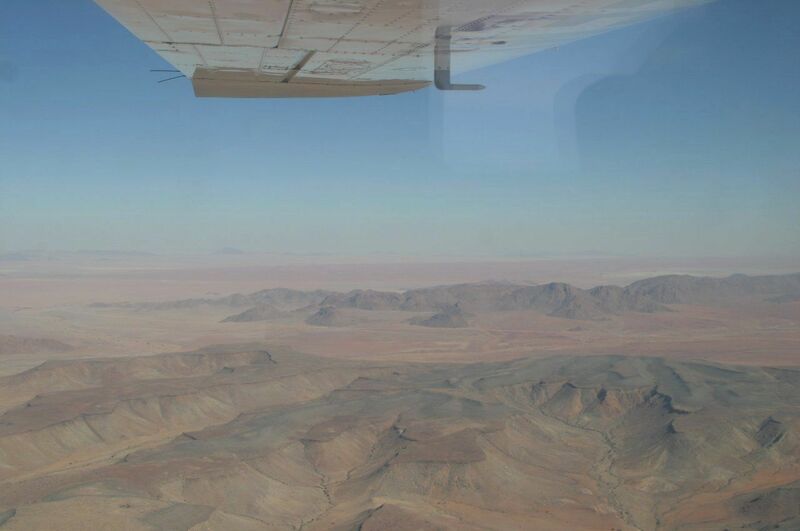 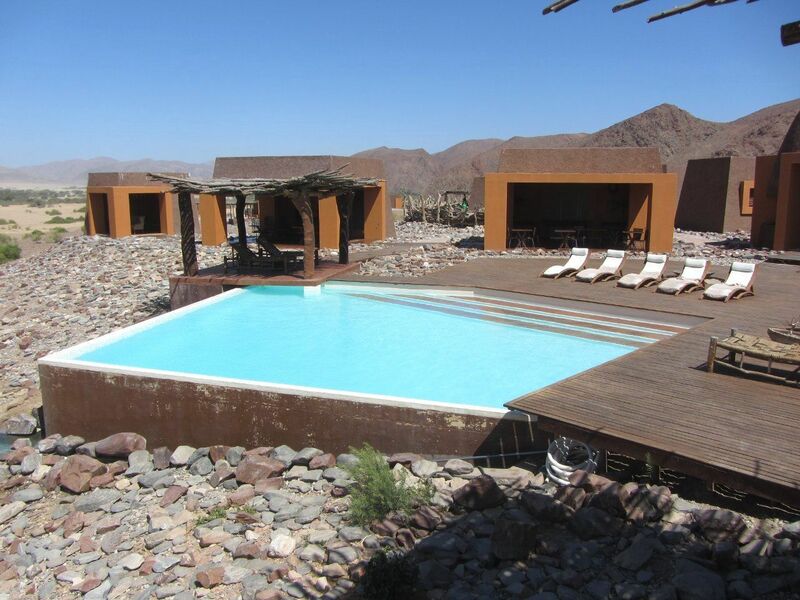 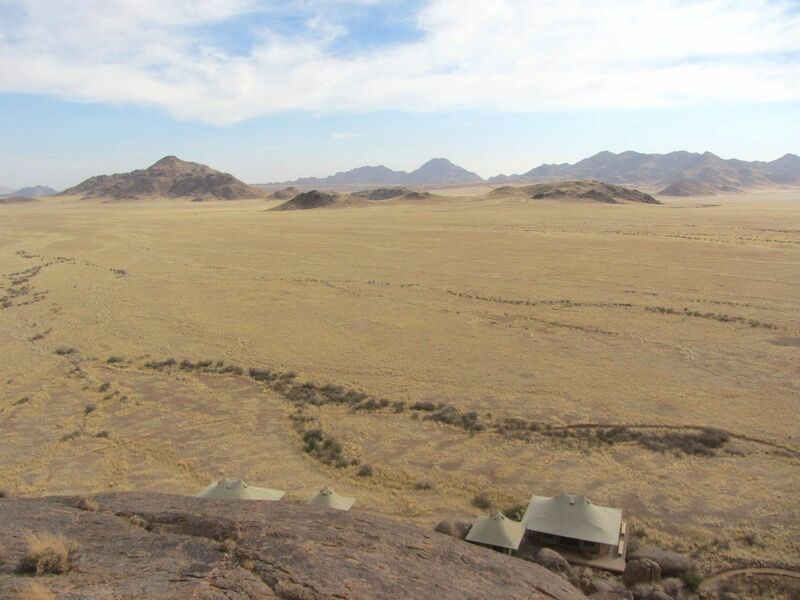 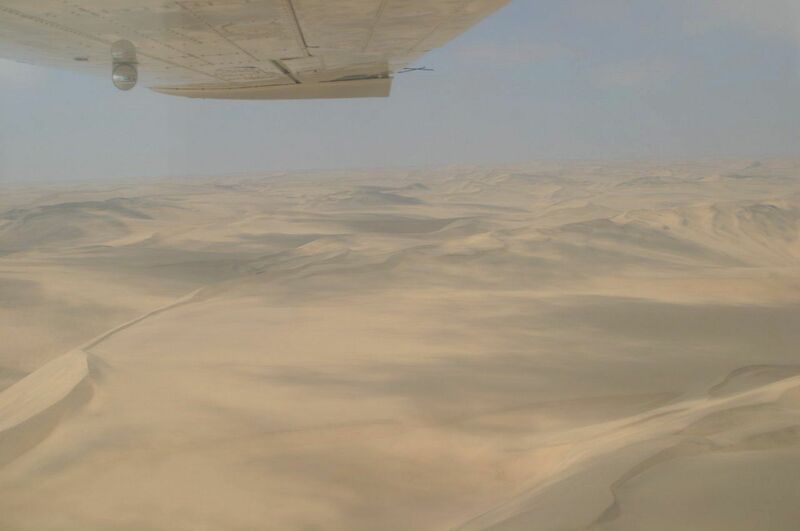 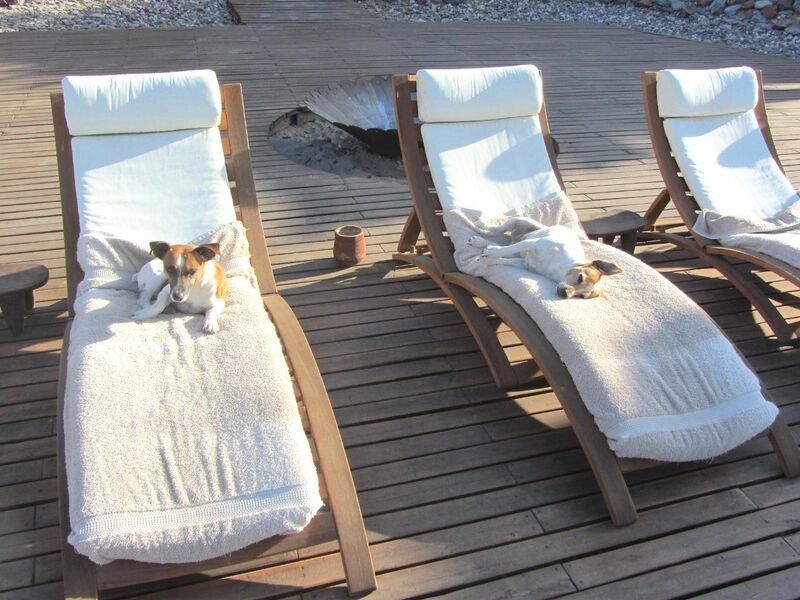 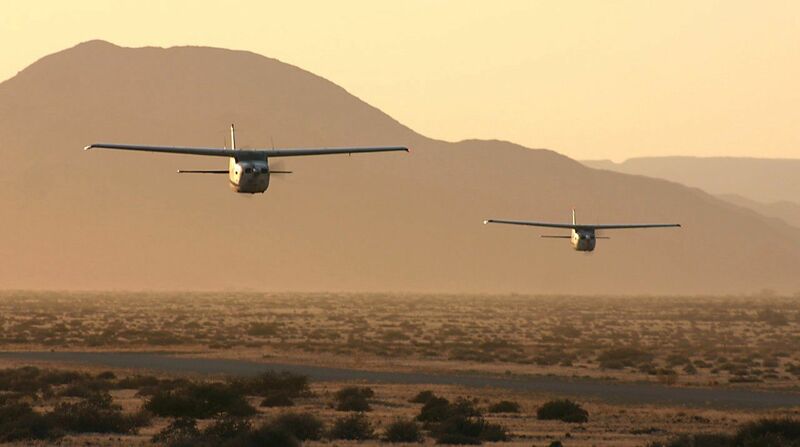 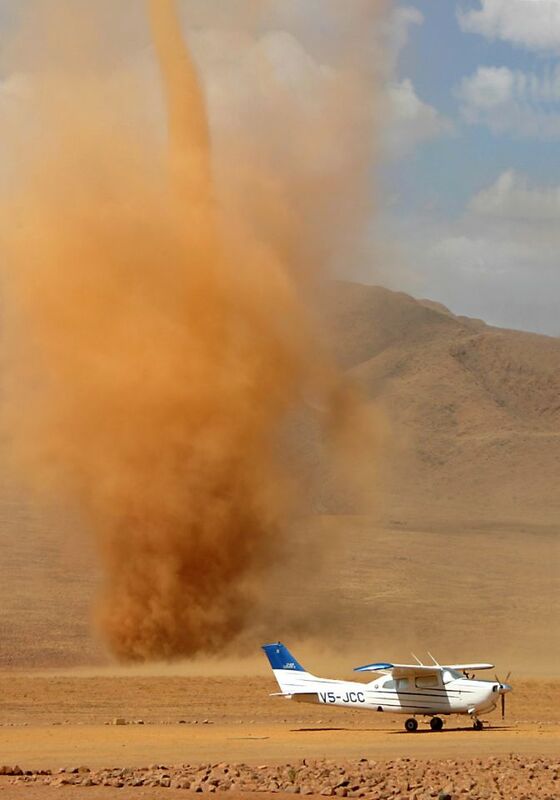 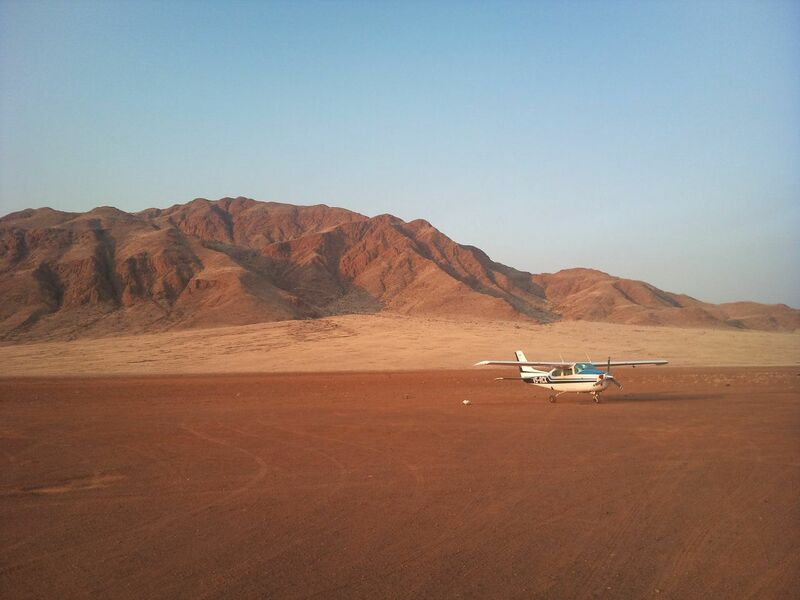 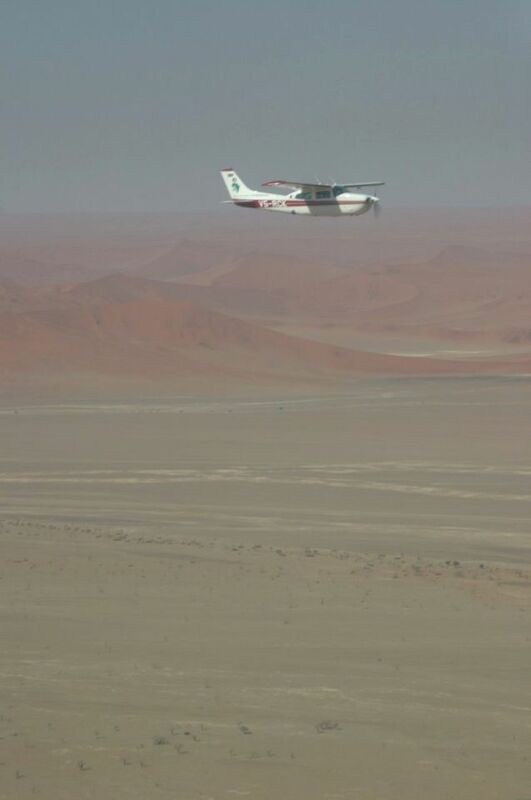 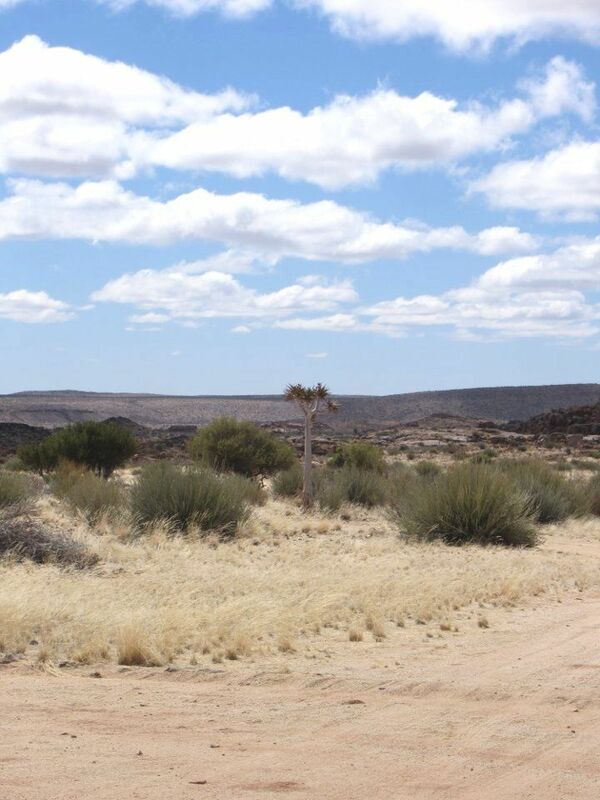 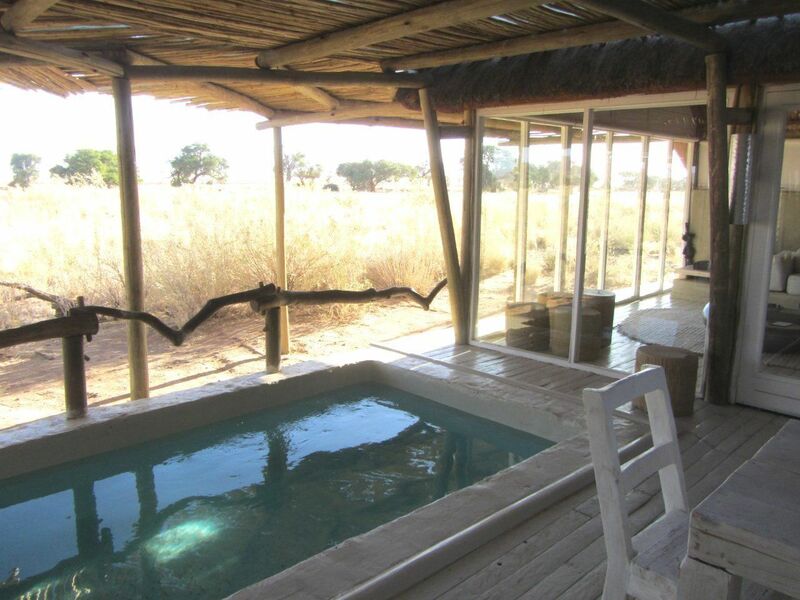 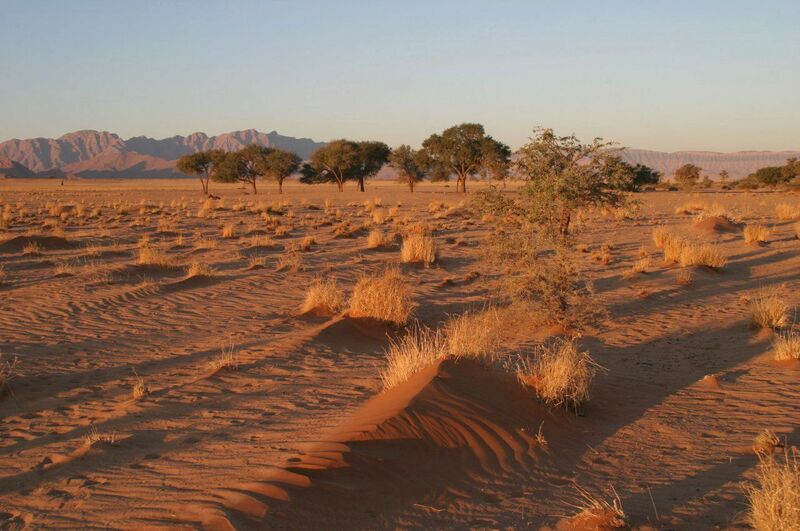 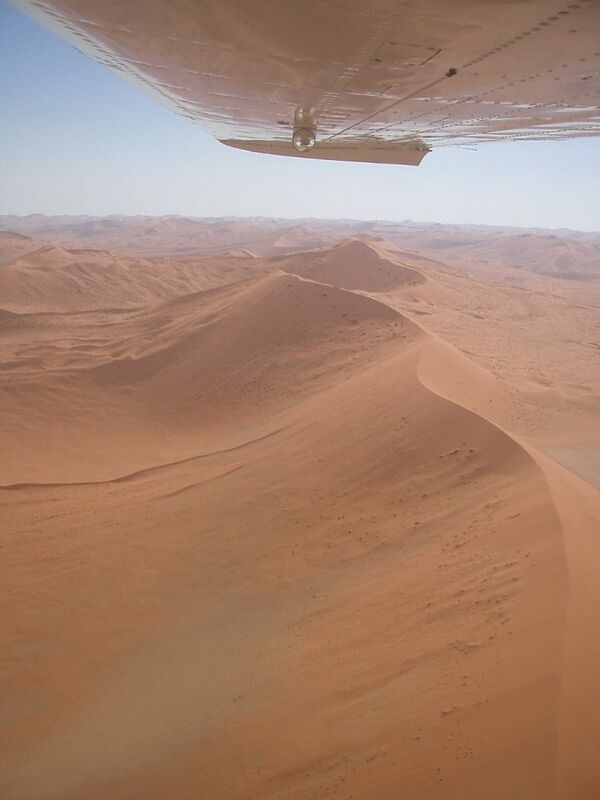 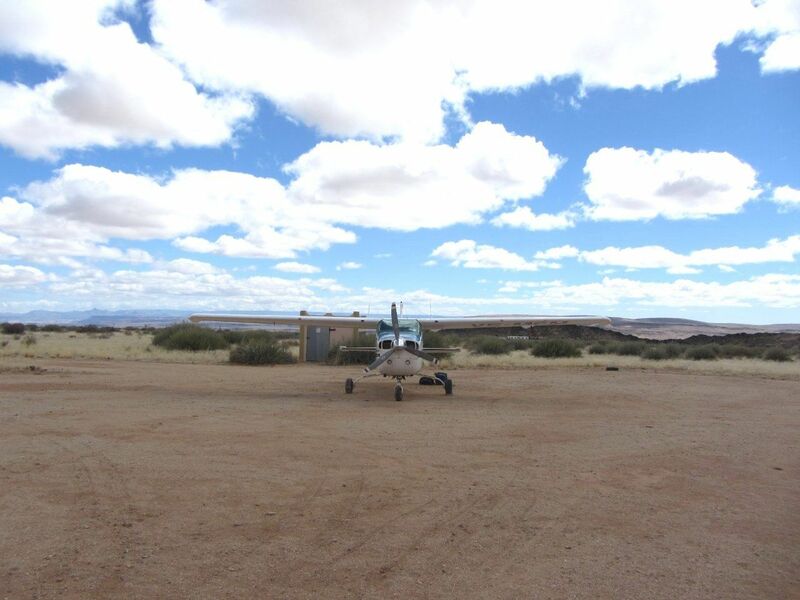 On day 2 you fly to Luderitz and then to the Sossusvlei Lodge in the Namib Desert. 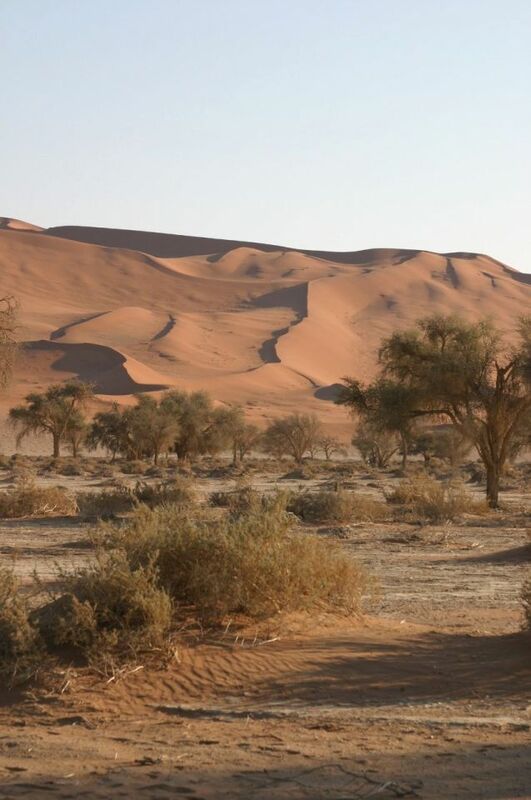 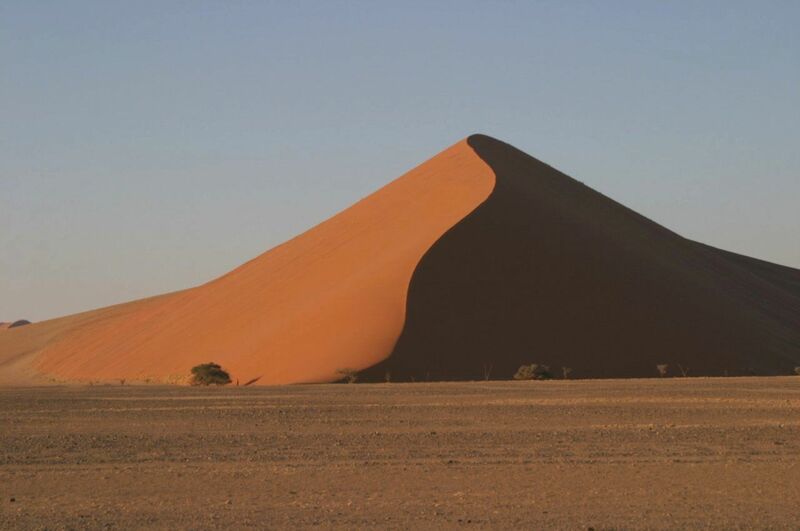 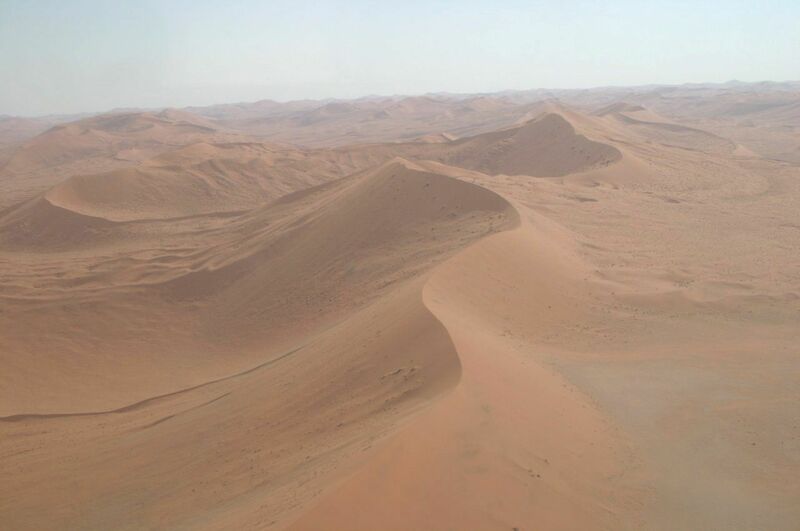 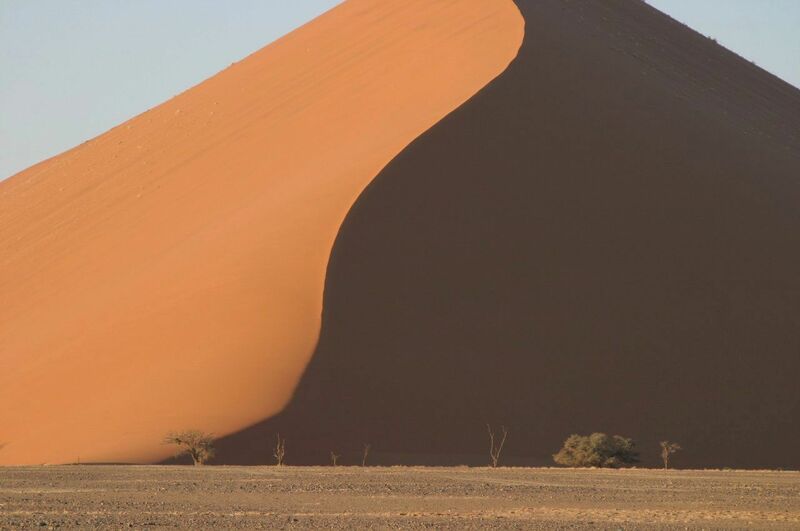 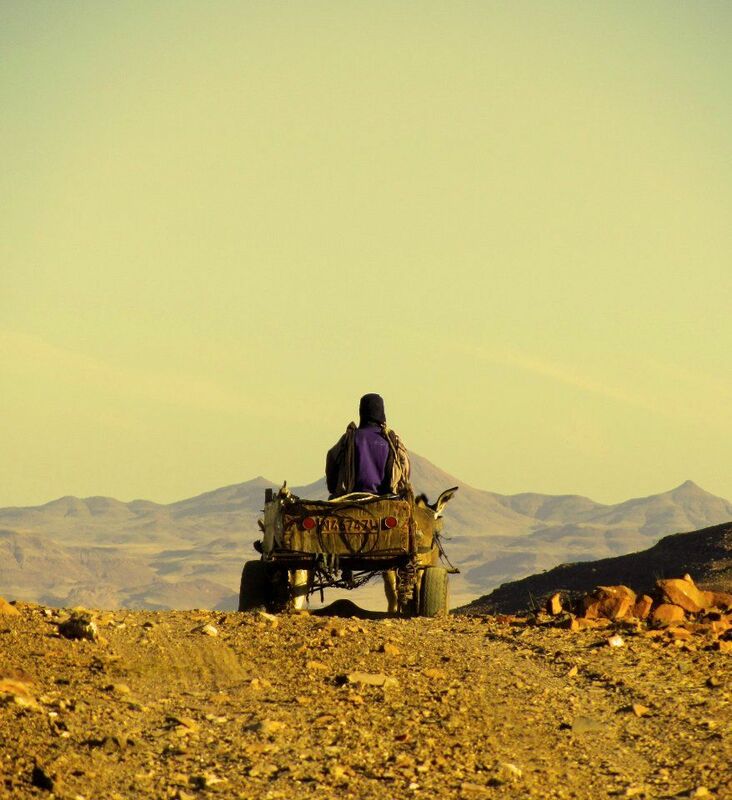 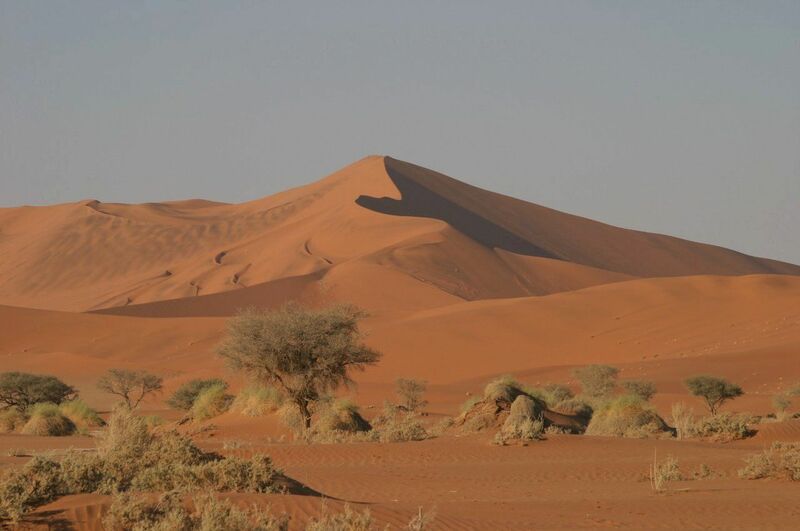 In an open vehicle excursion you'll experience the giant sand dunes of the magnificent Sossusvlei, the world’s highest. 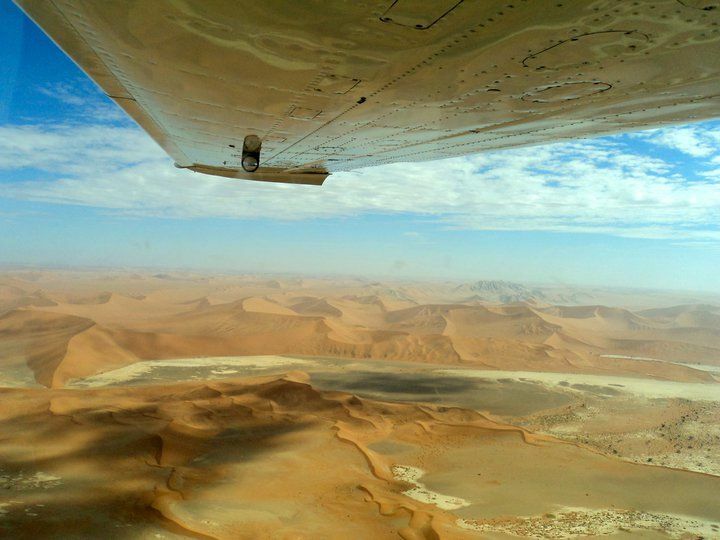 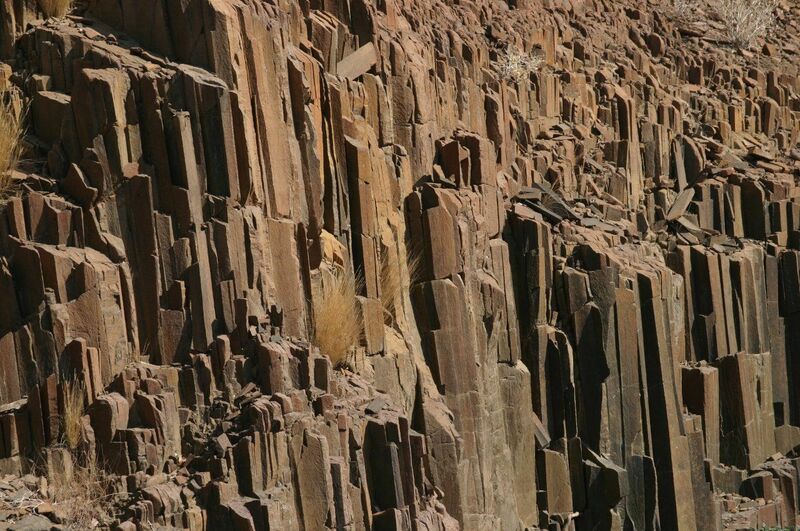 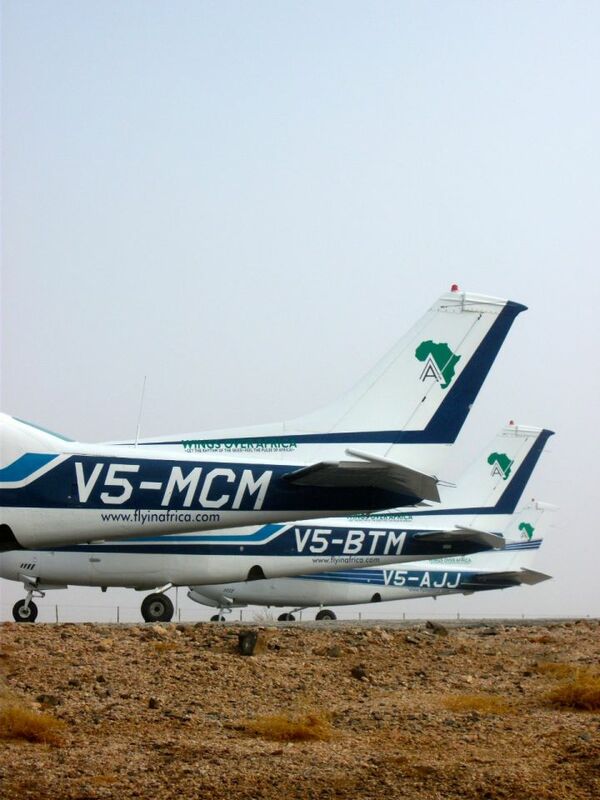 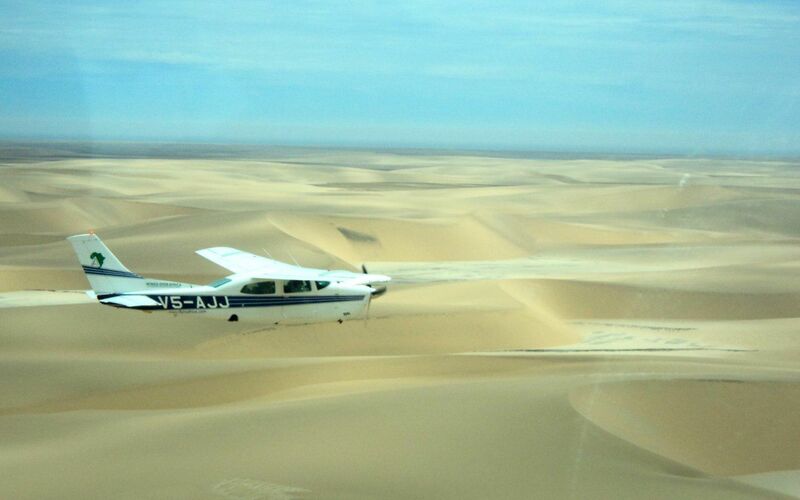 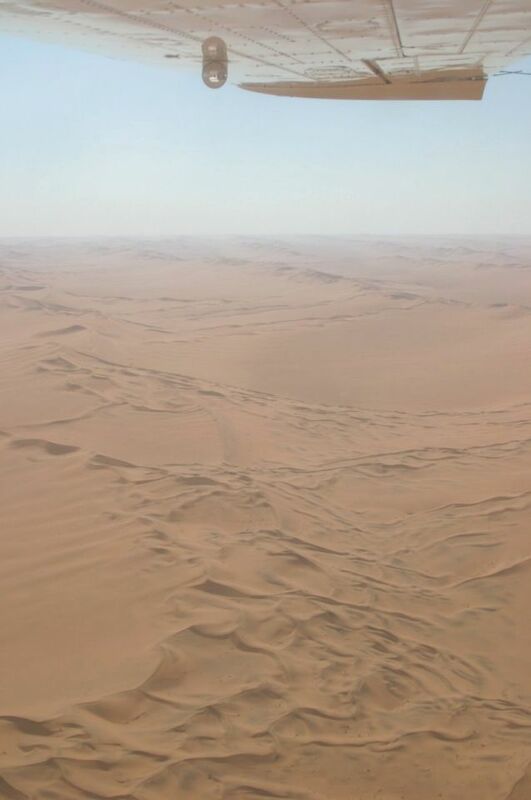 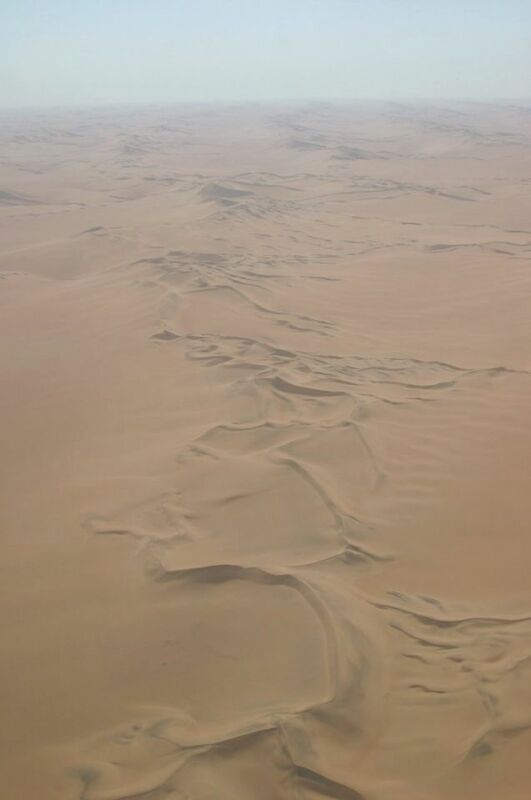 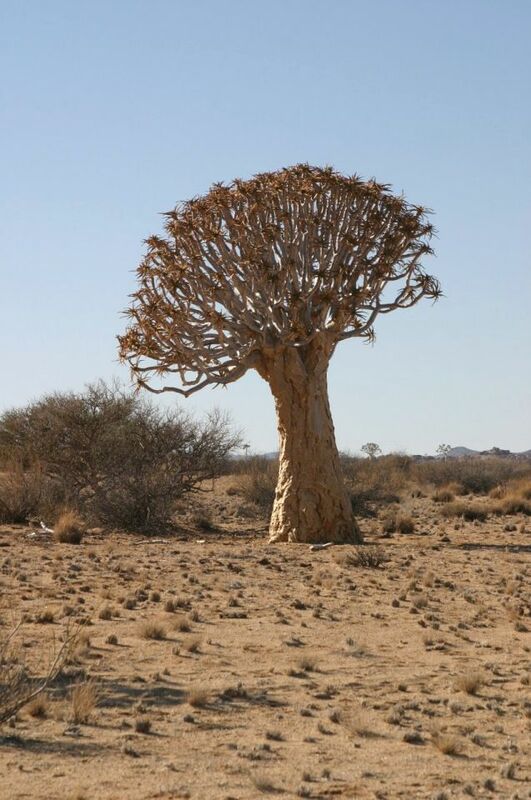 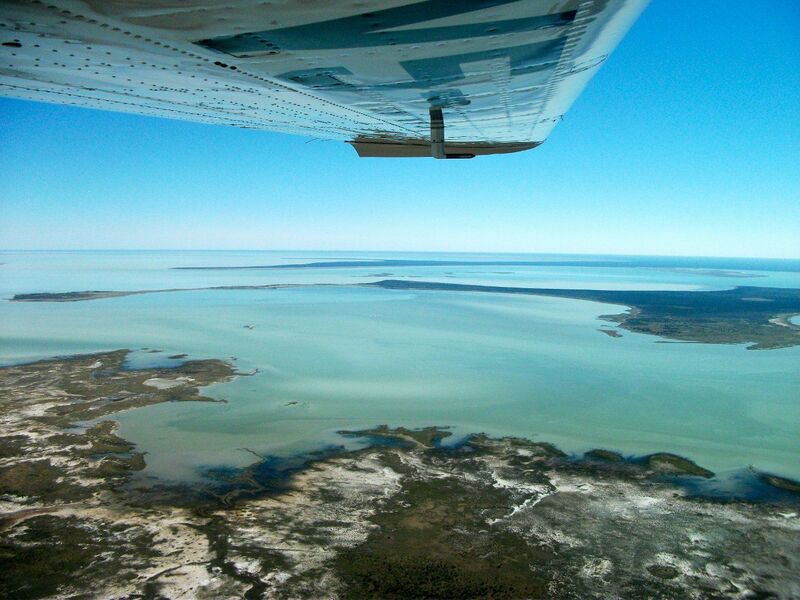 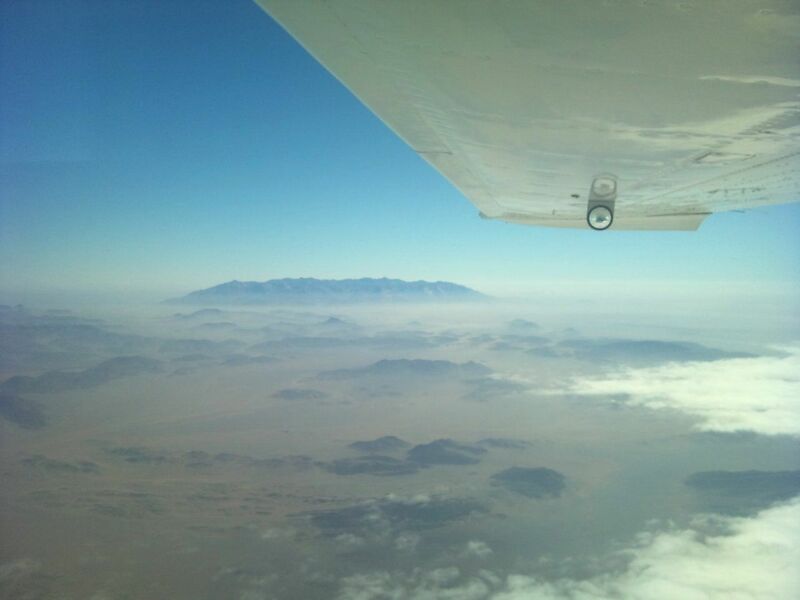 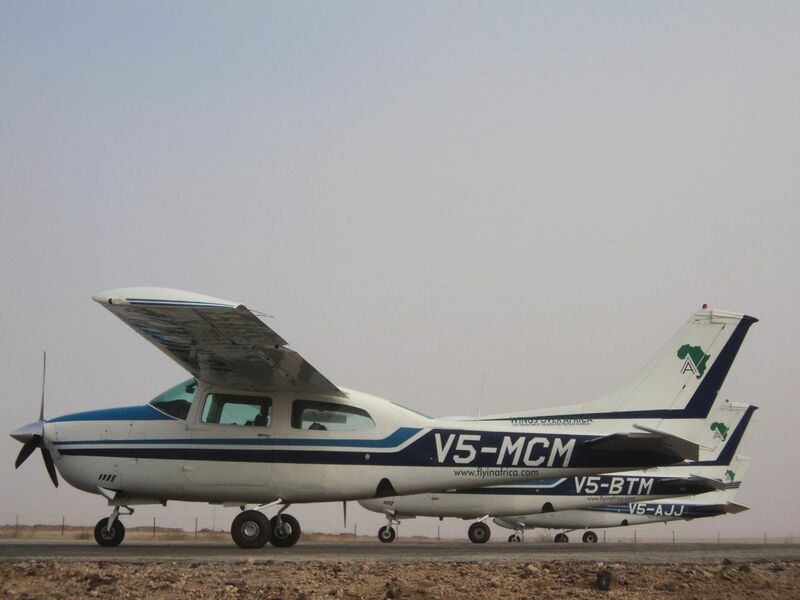 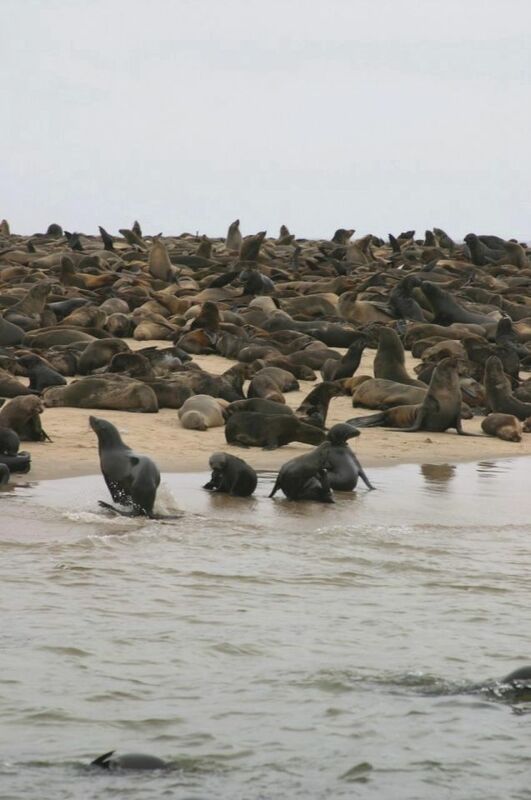 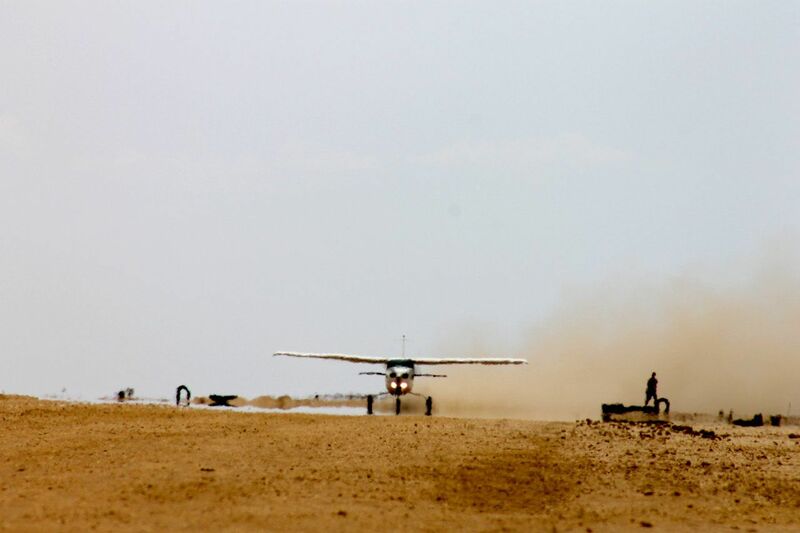 On day 4 you fly to Walvis Bay to enjoy a marine cruise, and later journey to Damaraland, an area of steep mountain massifs towering over meandering riverbeds. 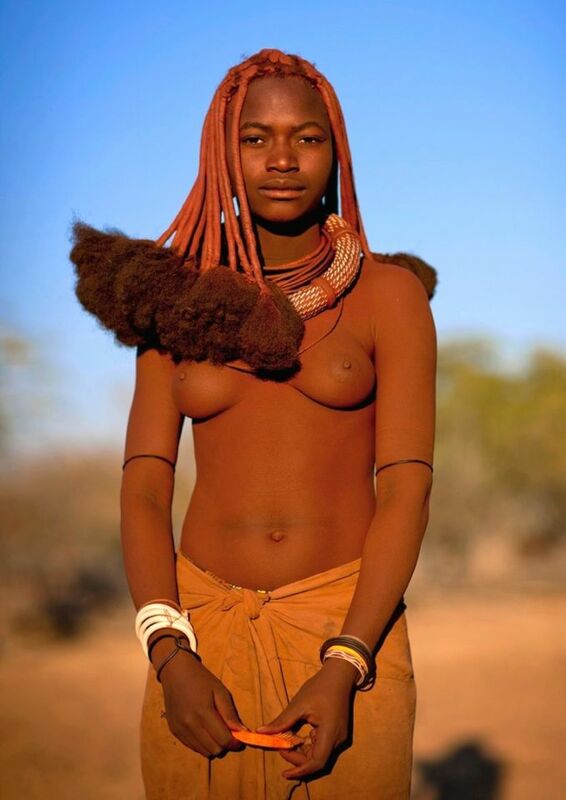 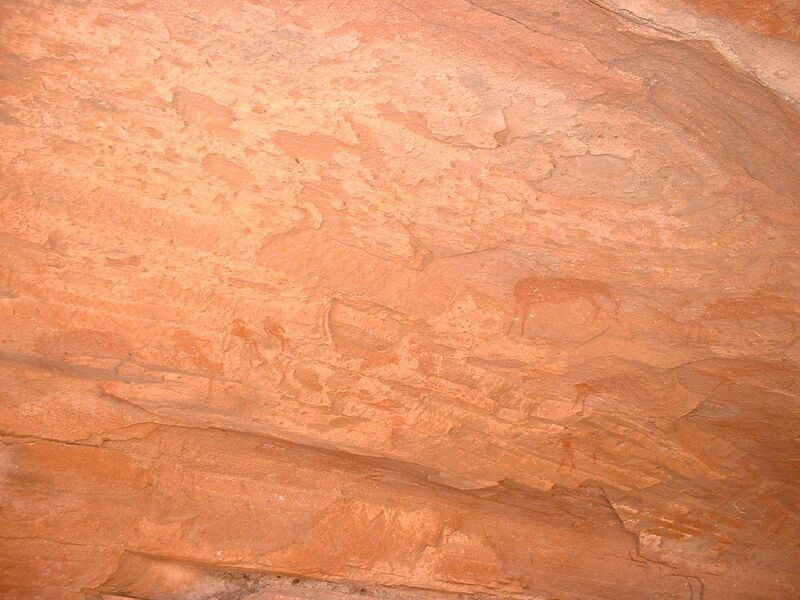 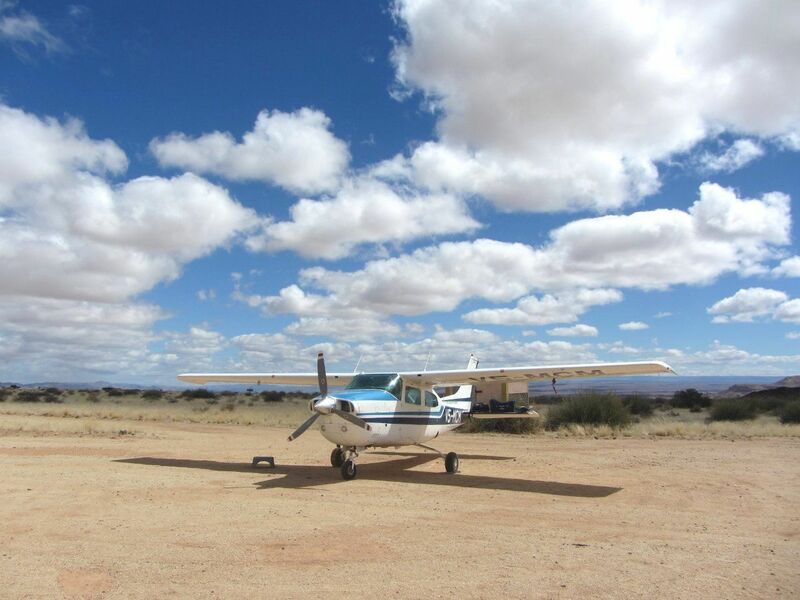 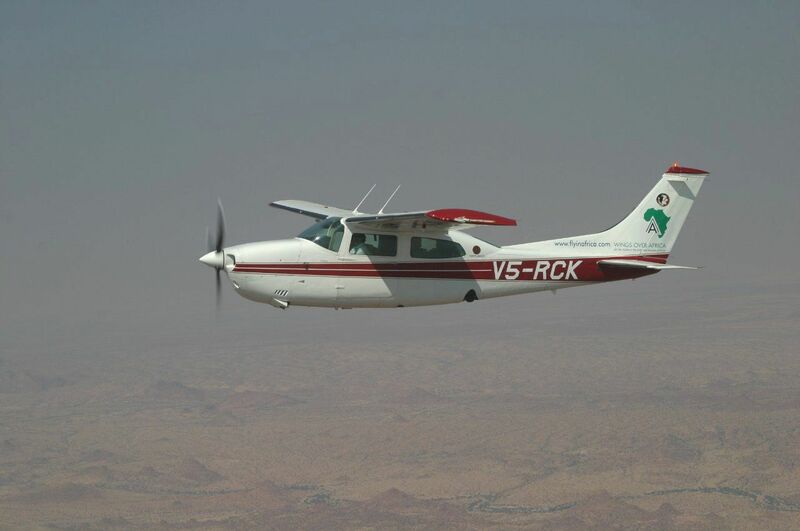 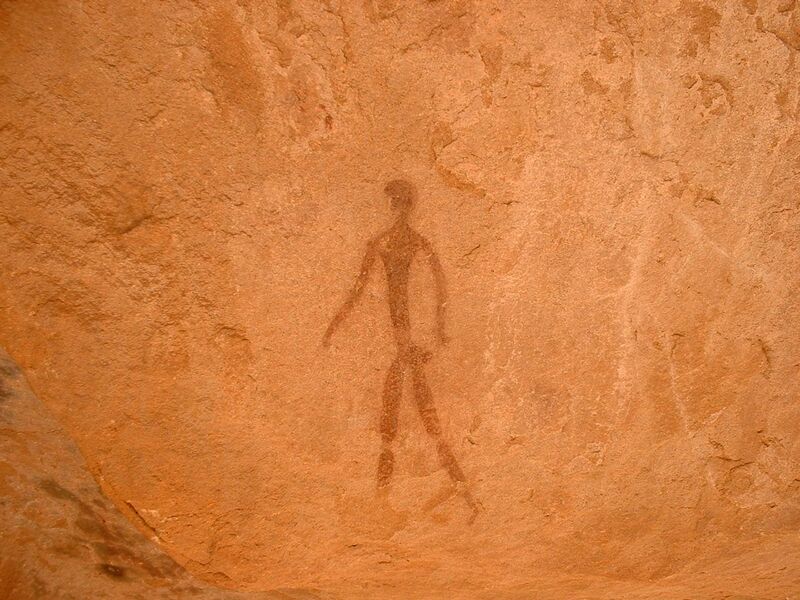 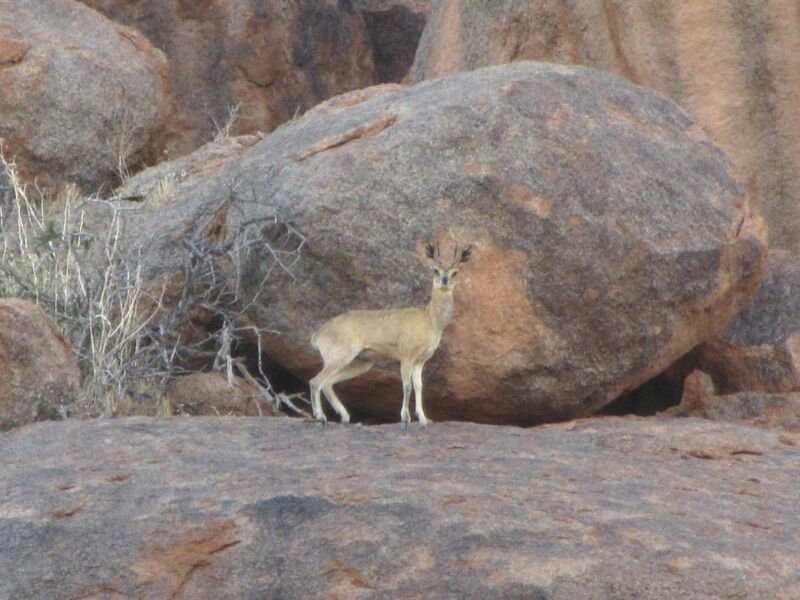 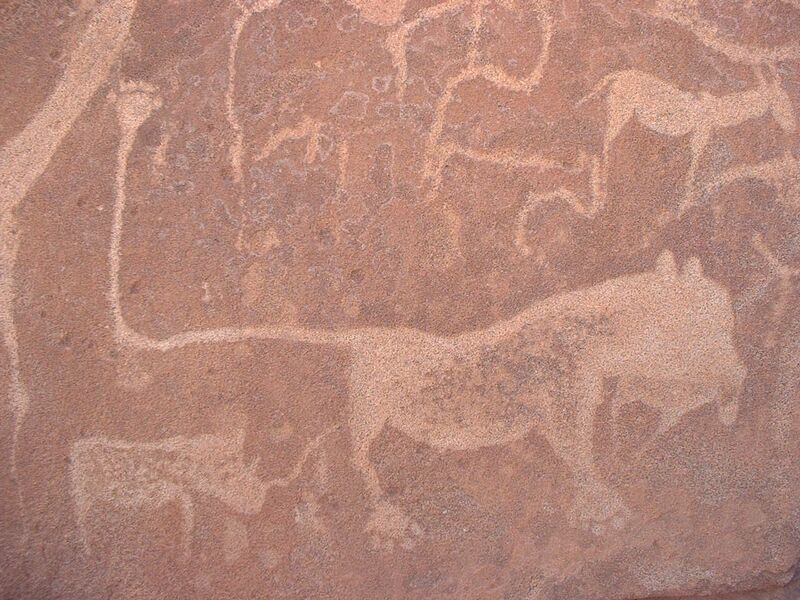 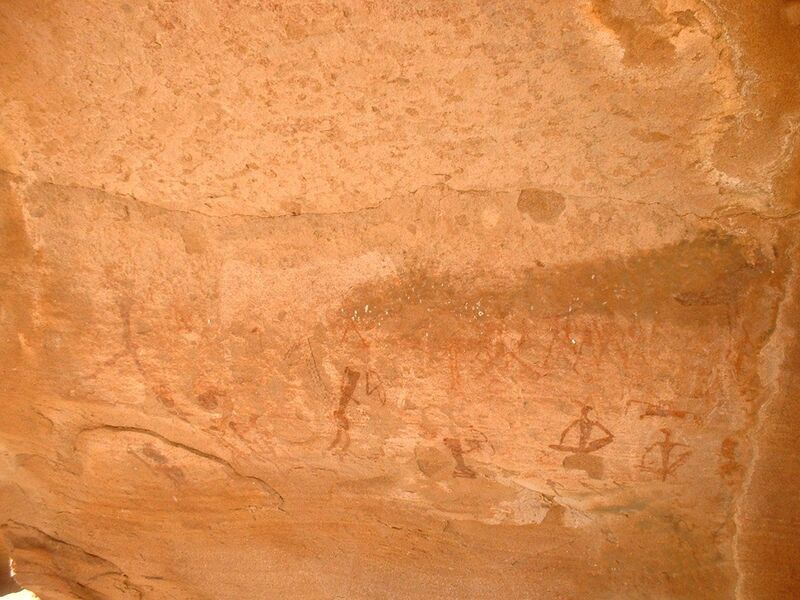 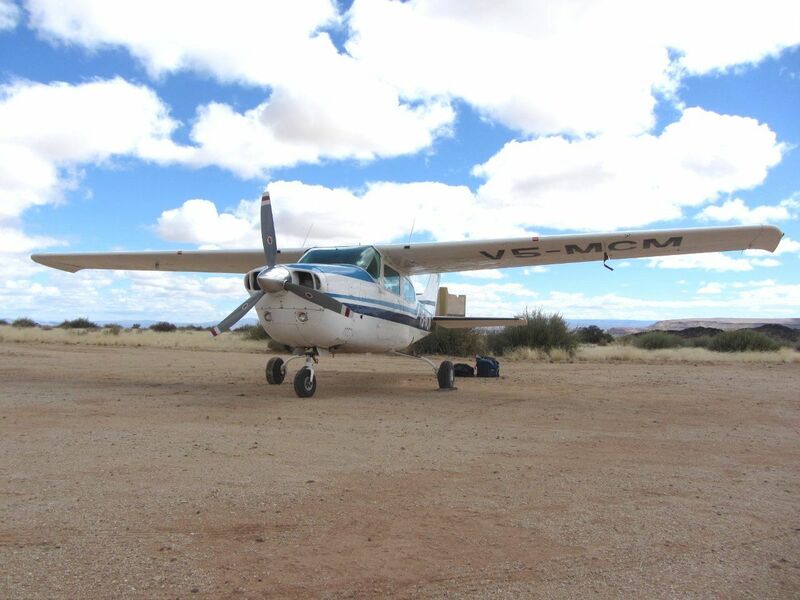 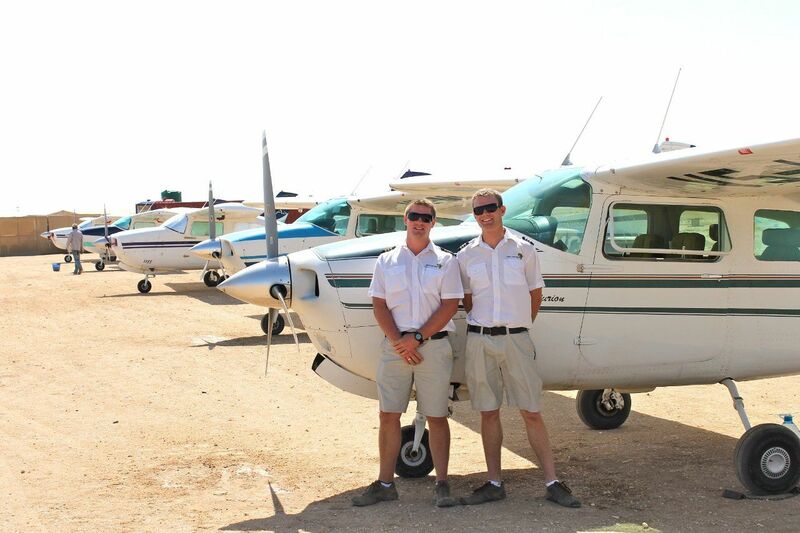 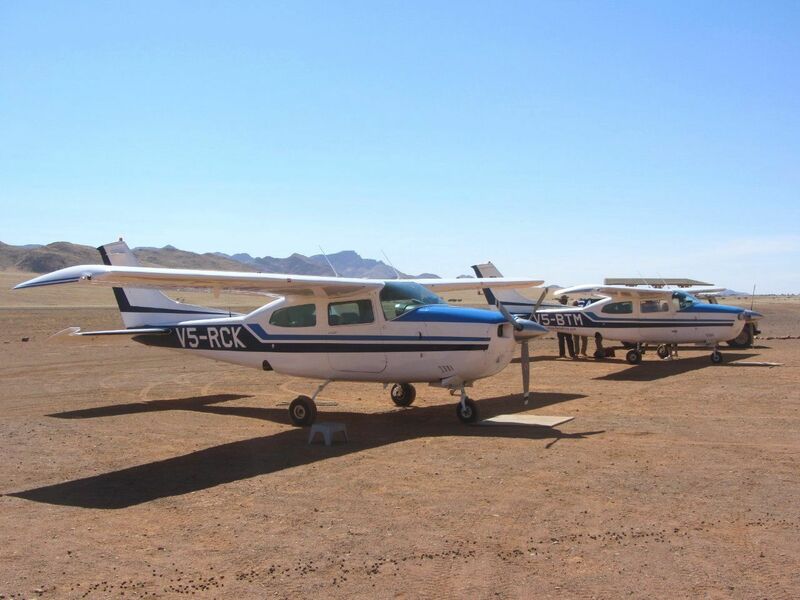 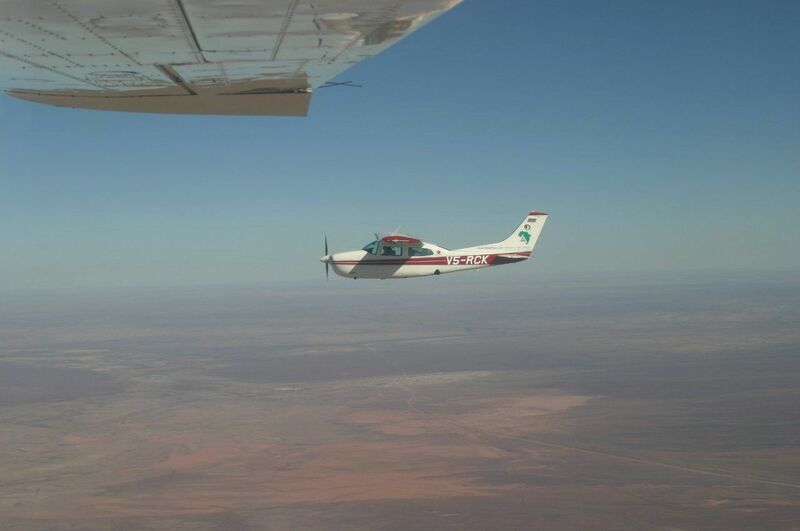 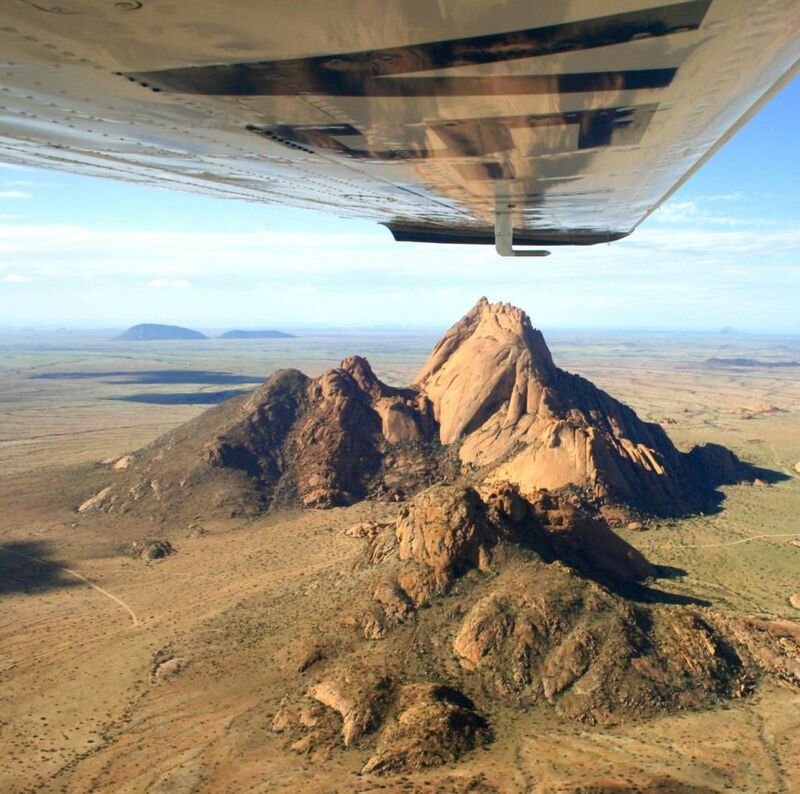 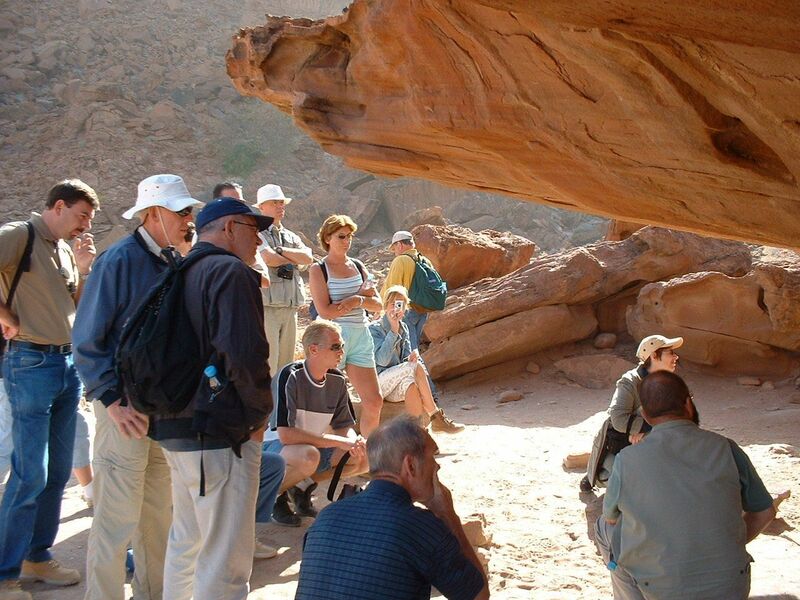 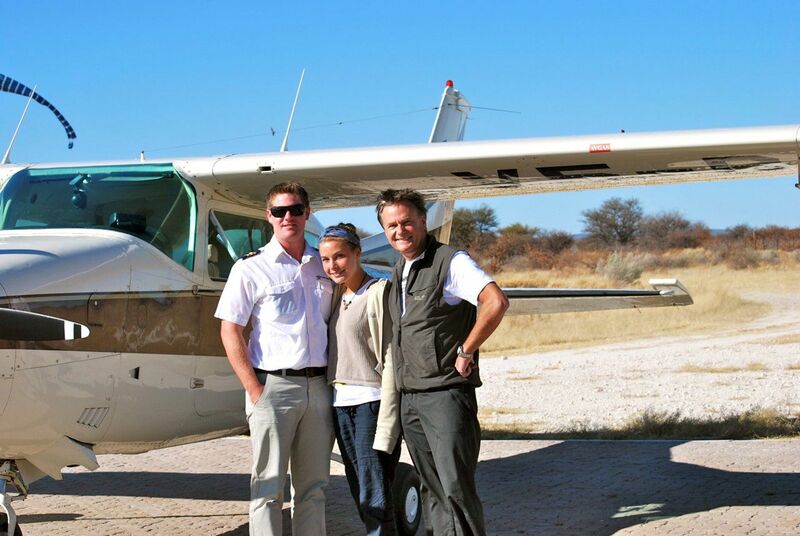 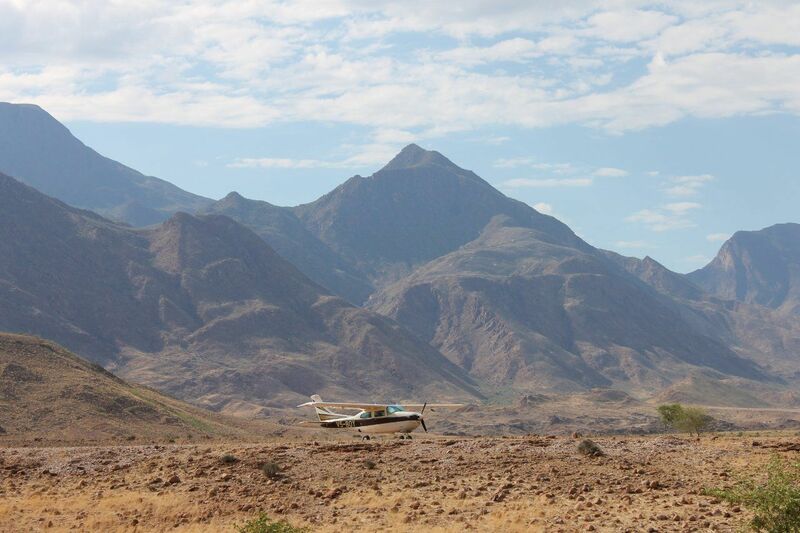 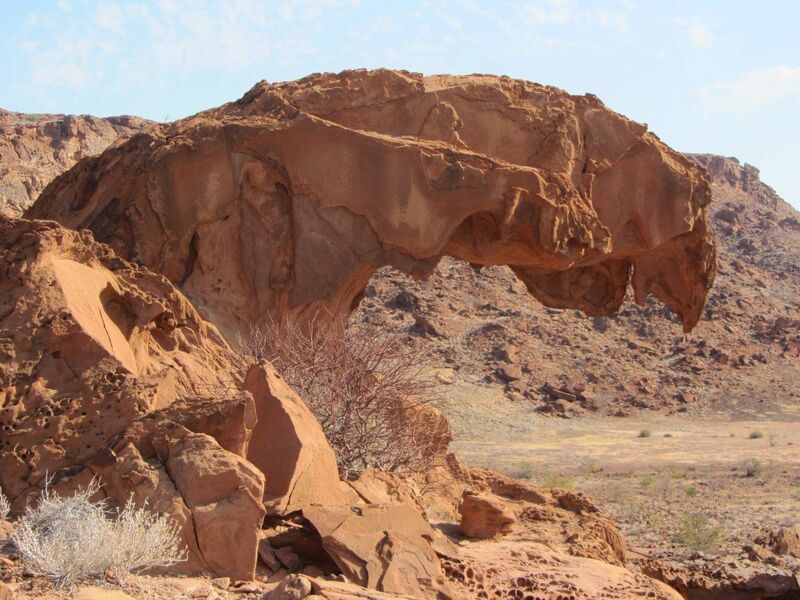 On day 5 you visit Twyfelfontein to view ancient Bushmen rock paintings and then fly to Etosha National Park. 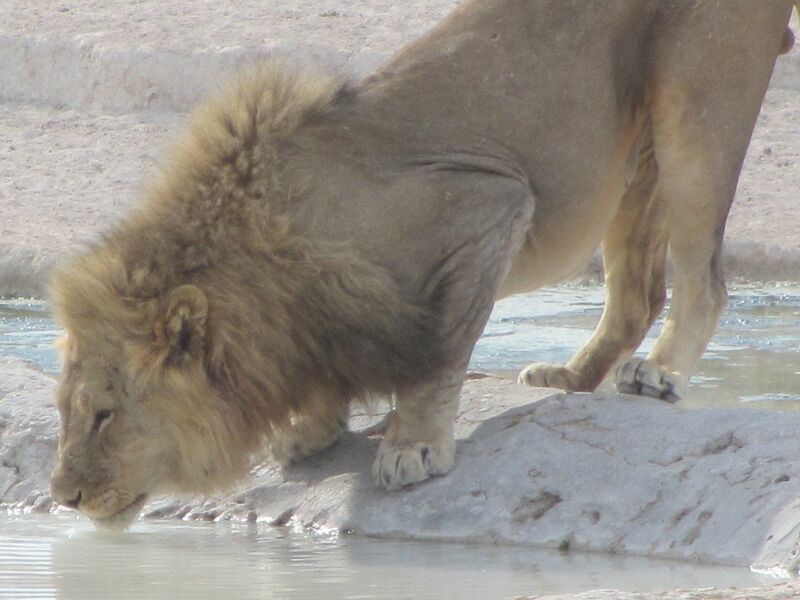 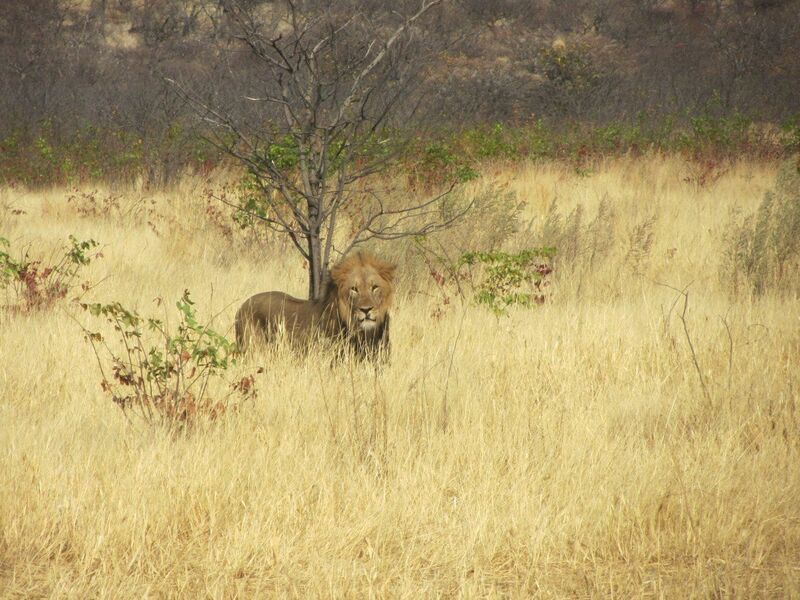 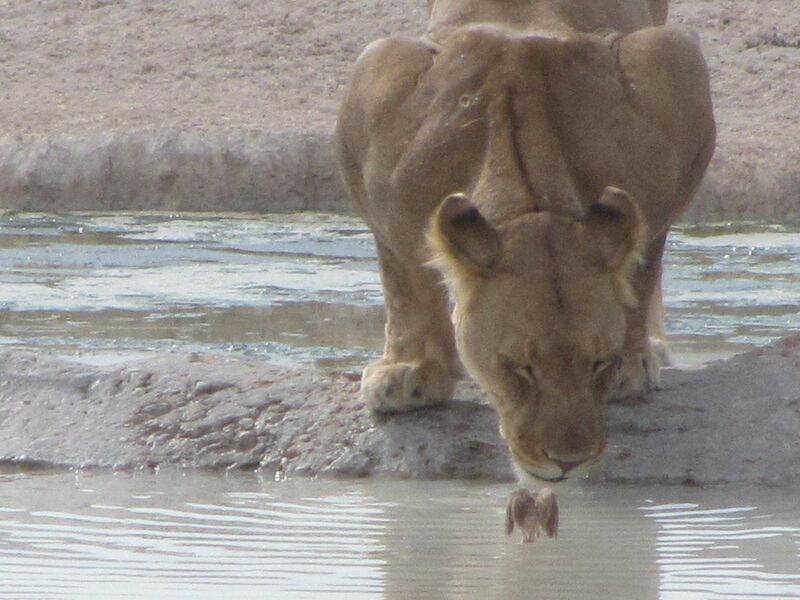 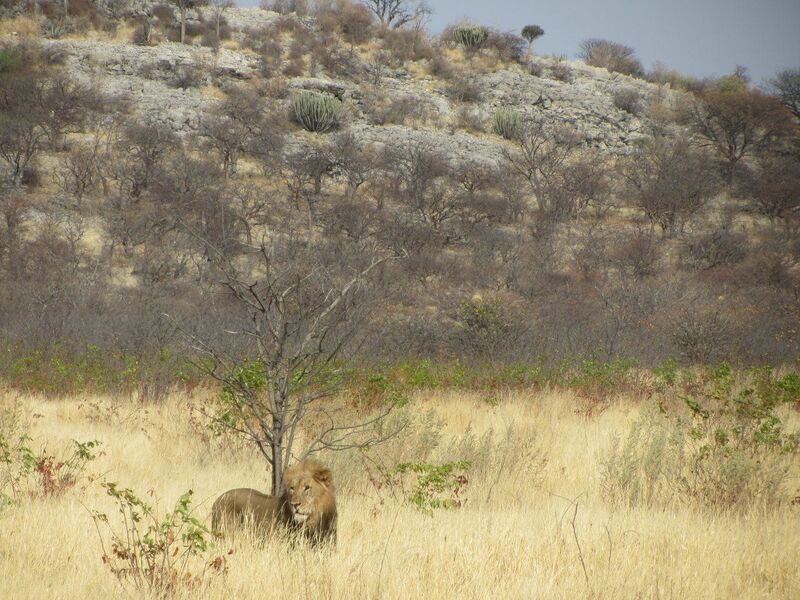 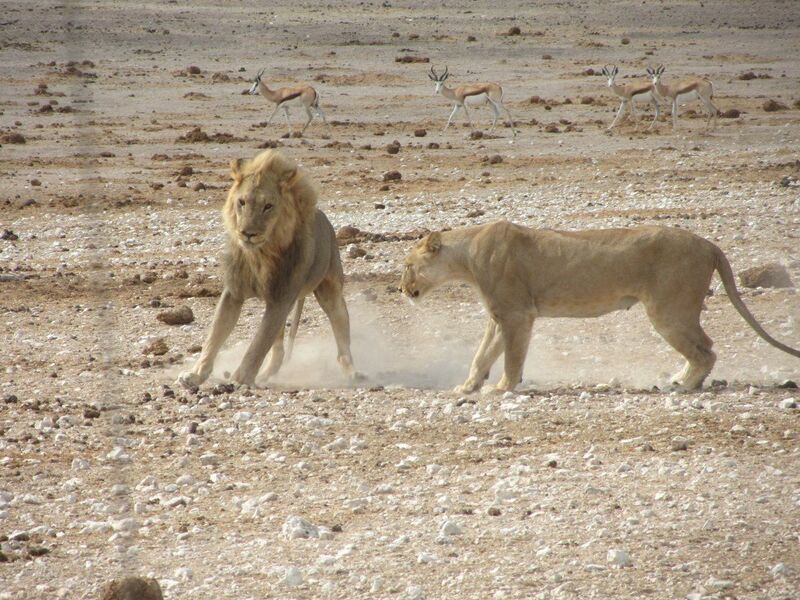 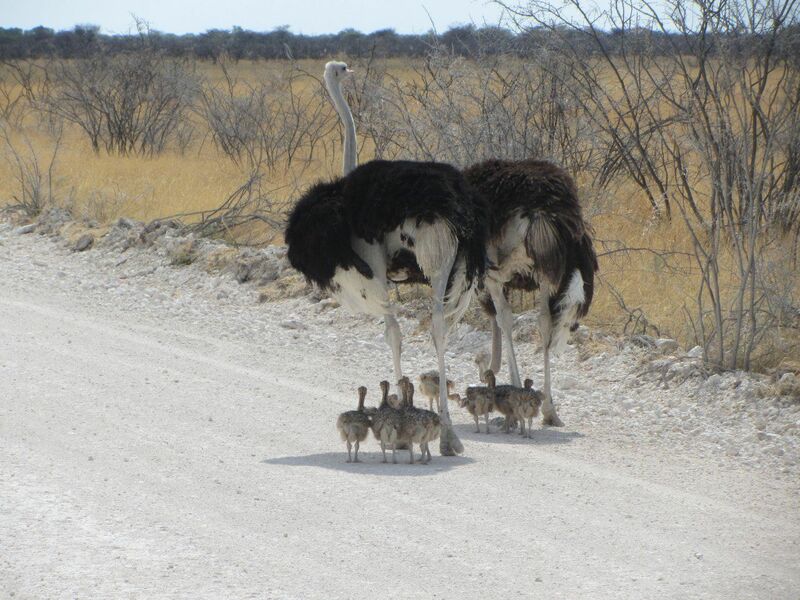 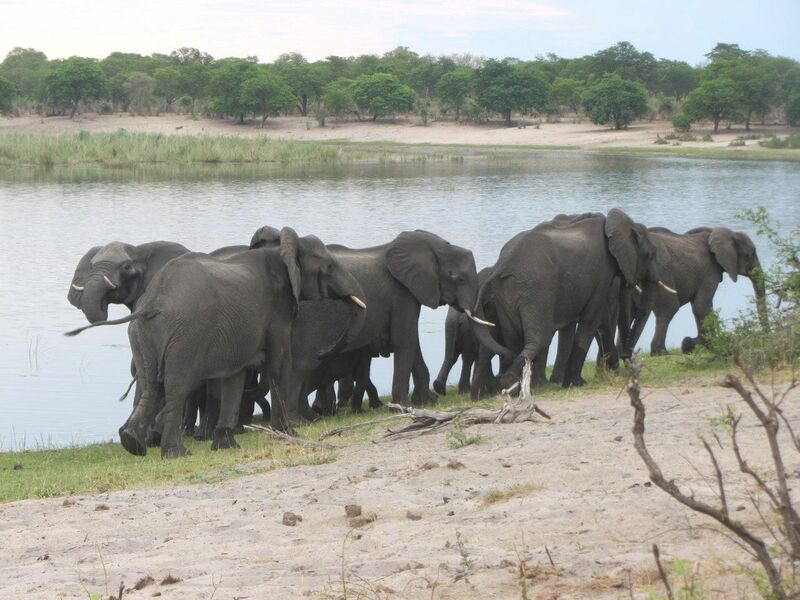 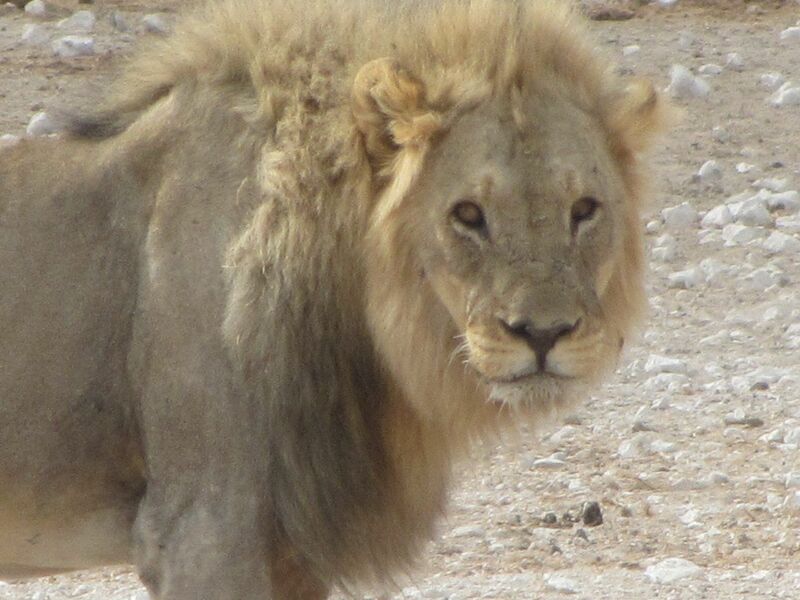 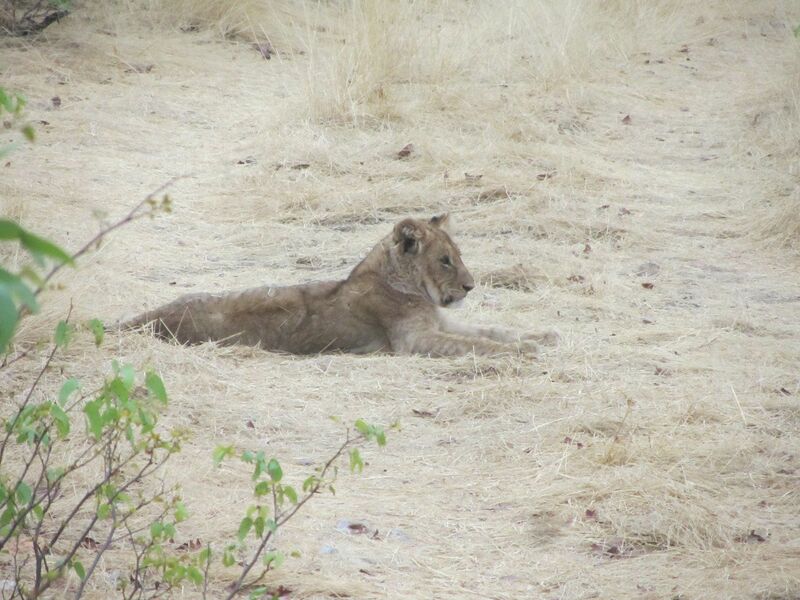 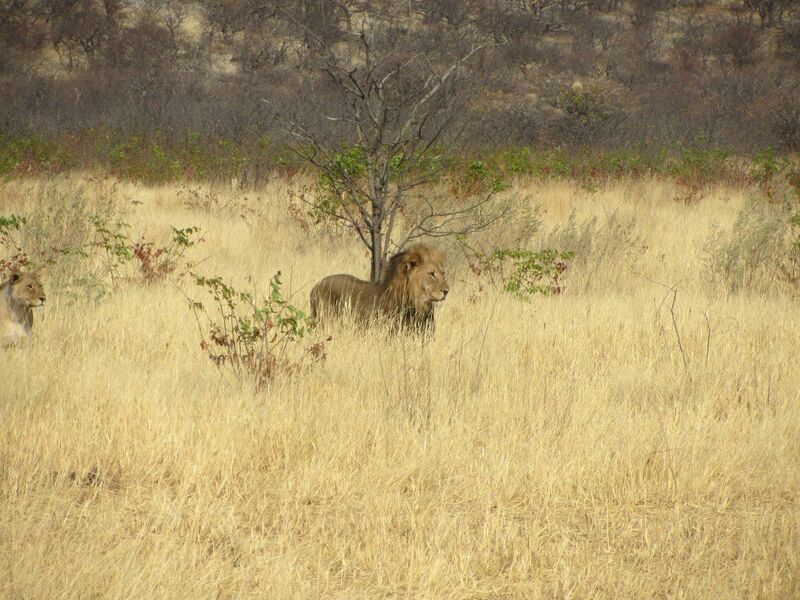 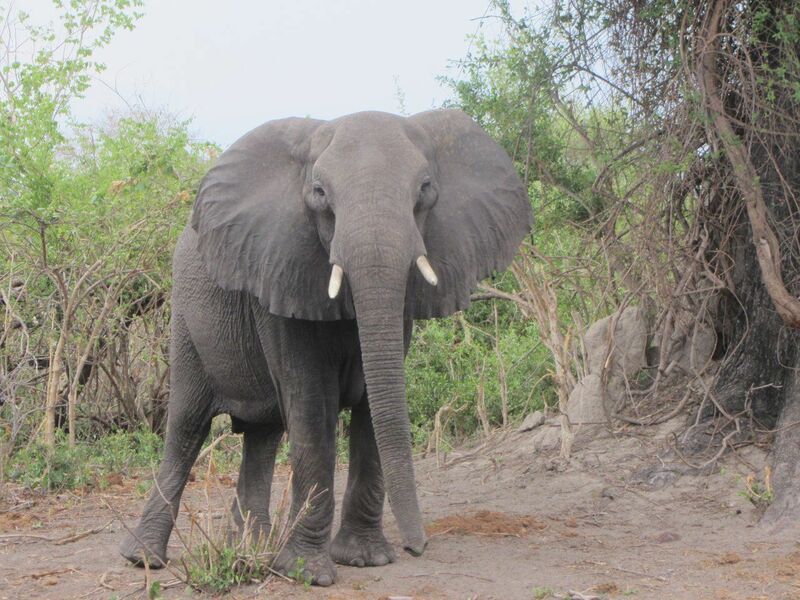 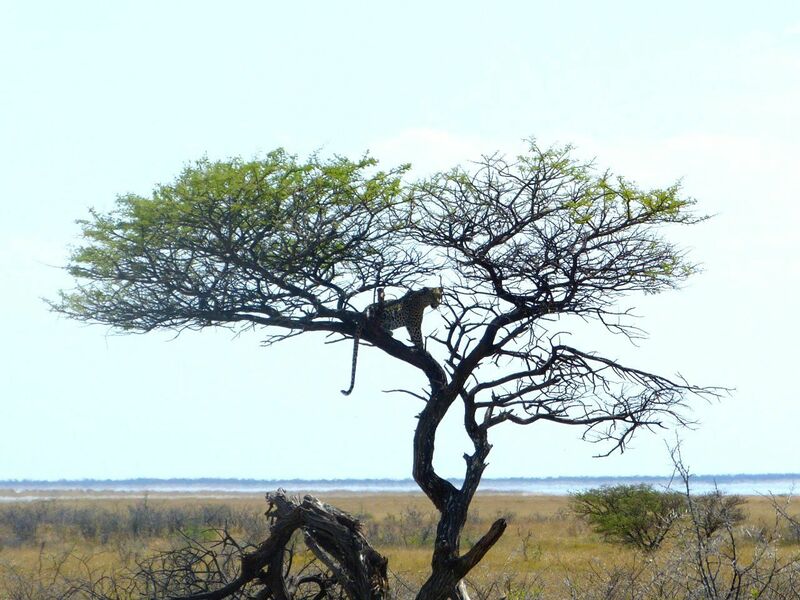 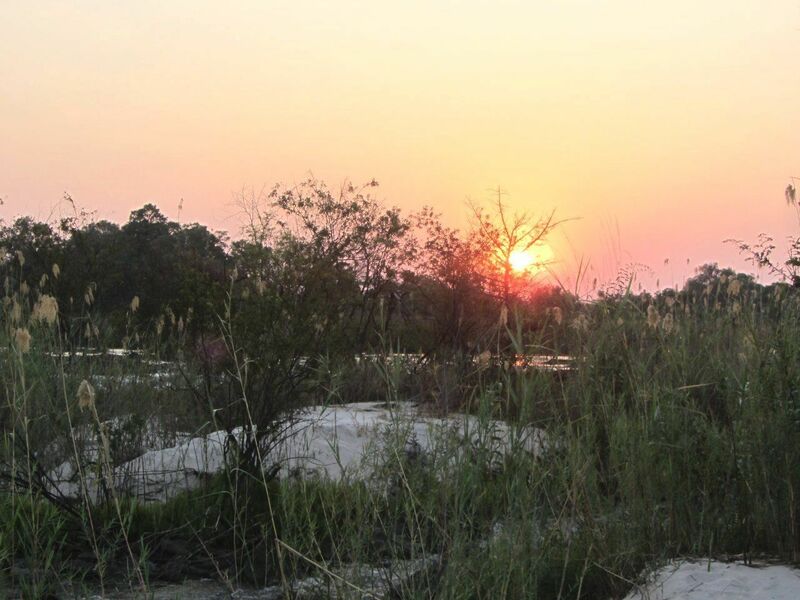 On day 6 you’ll go on a game drive through the Etosha National Park where you may encounter four out of the ‘Big Five’ species of animals.